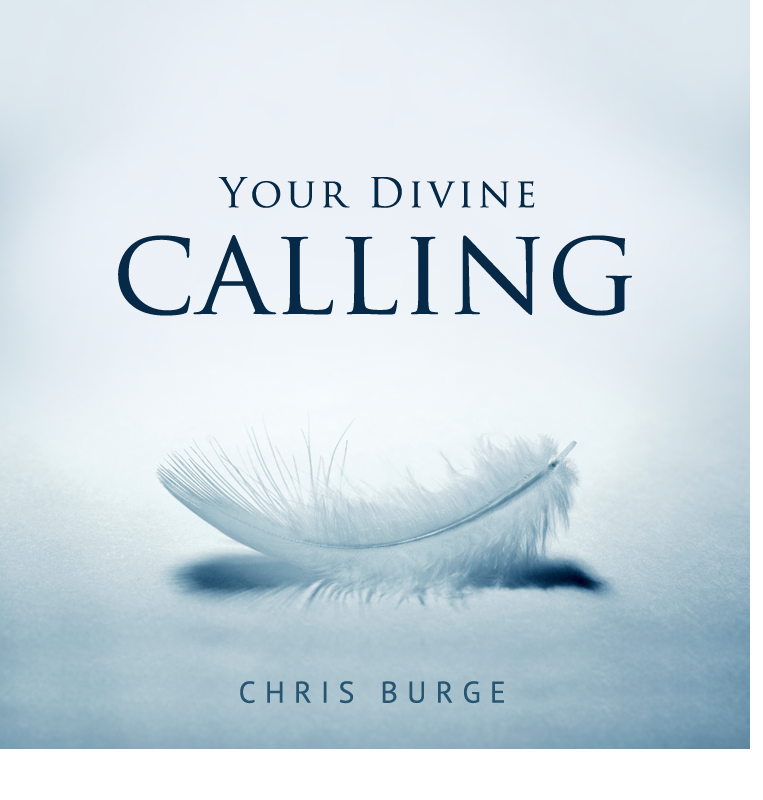 We’re here to help you reach your divine potential. 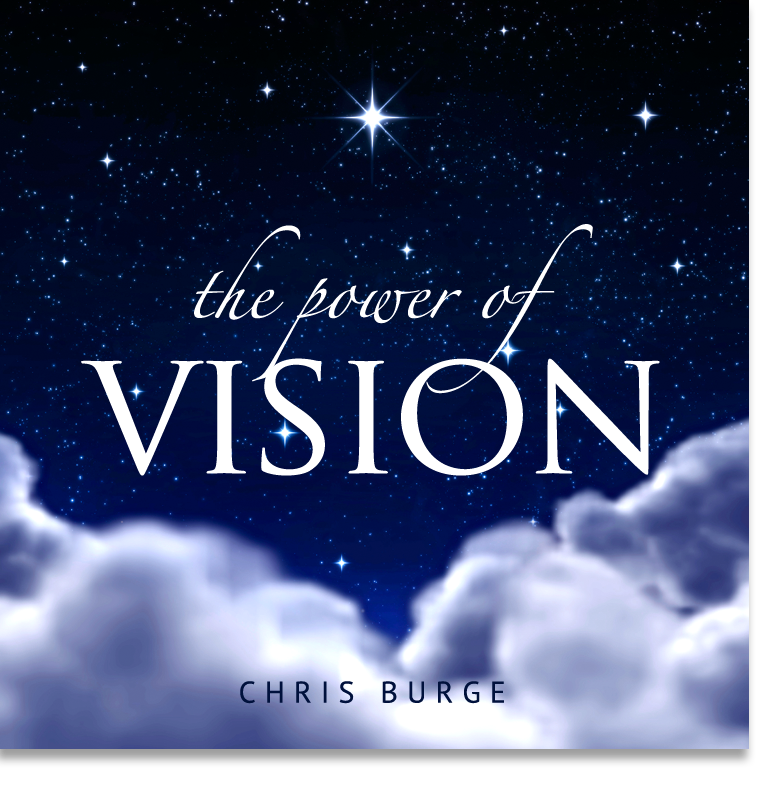 Our goal is to empower you with the Word of God and help you share its practicality and applicability with your sphere of influence. 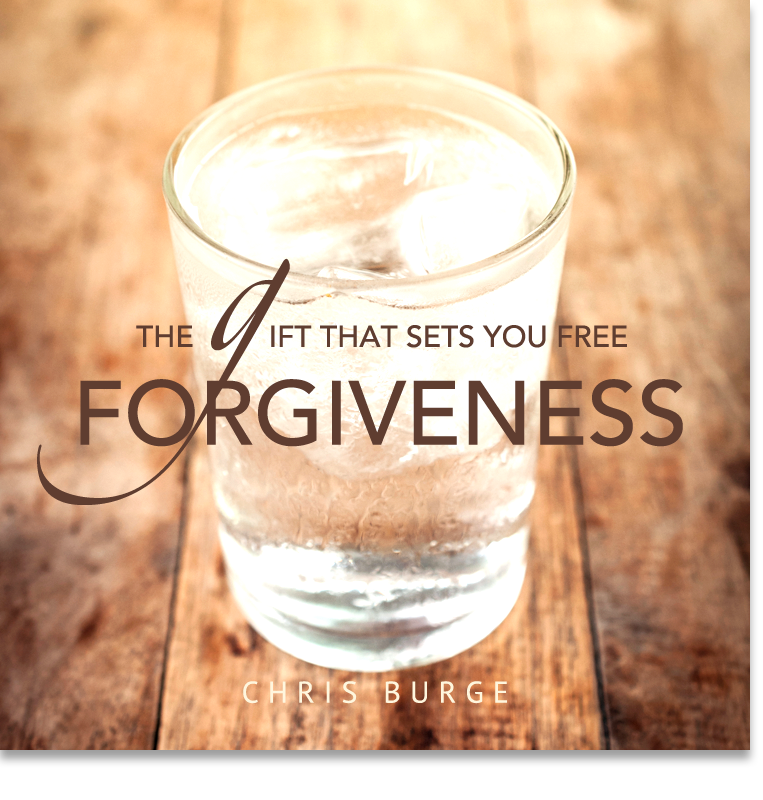 We want to help you live the life abundant that Jesus is. 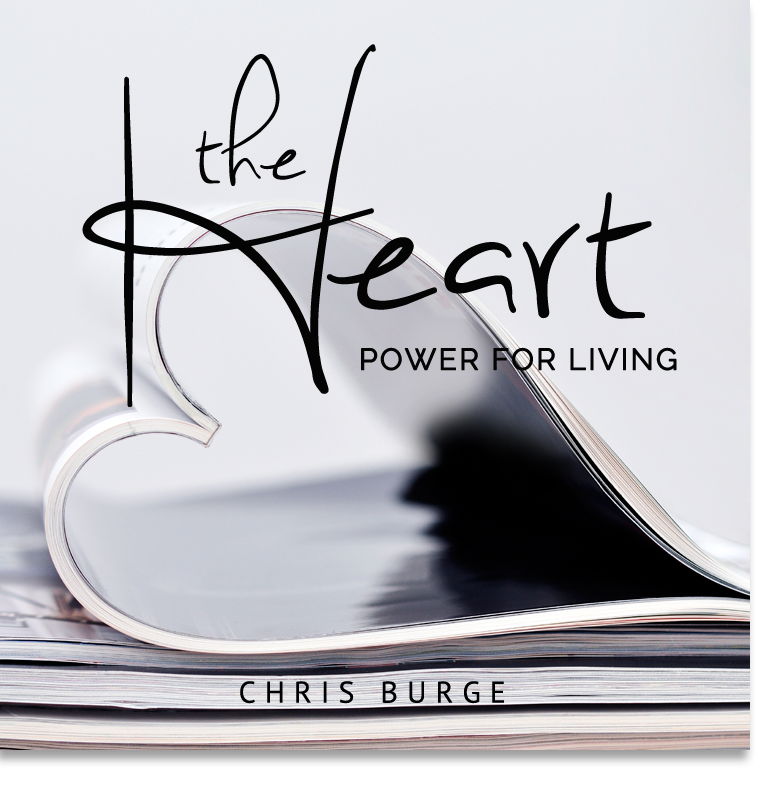 Our heart is for you to experience the full expression of His joy as you allow Him to work through you as He desires. 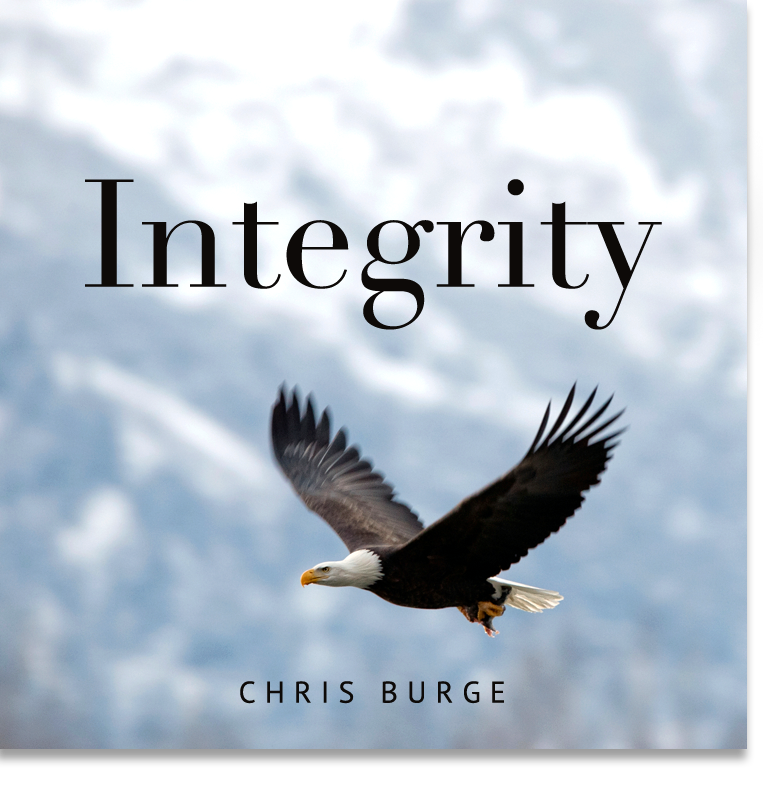 They parked their aircraft and waded upstream where the water teemed with ready-to-catch salmon. 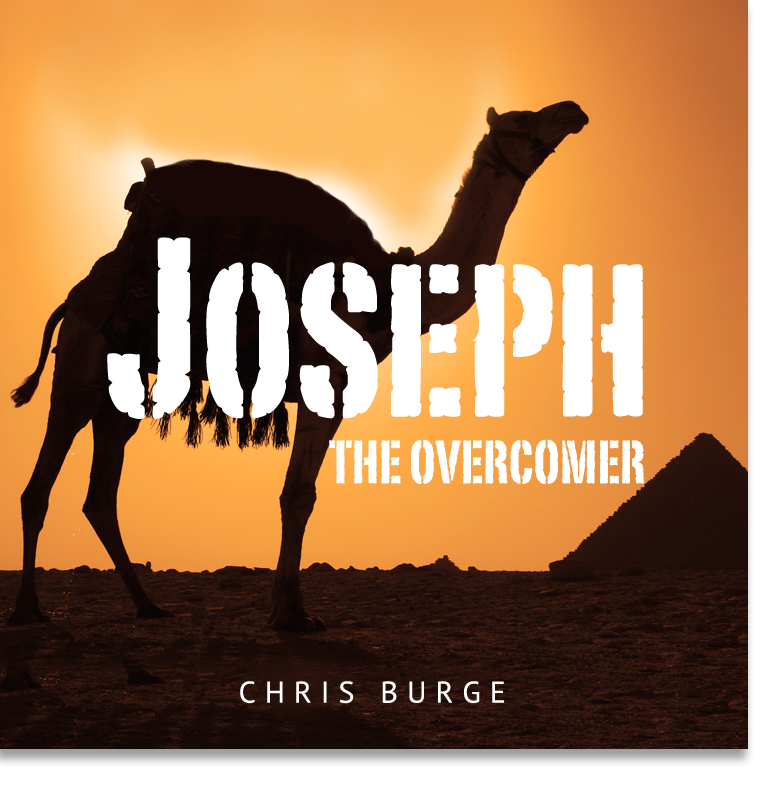 Later that afternoon when they returned to the camp, they were surprised to find the seaplane high and dry. 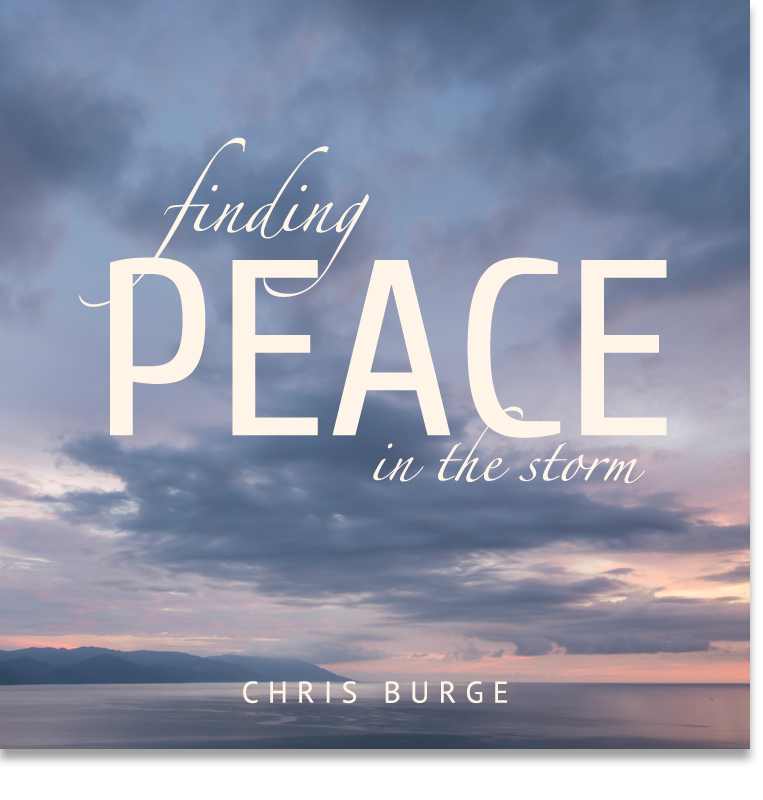 The tides fluctuated between twenty-three feet on that particular bay, but the pontoons rested on a bed of gravel. 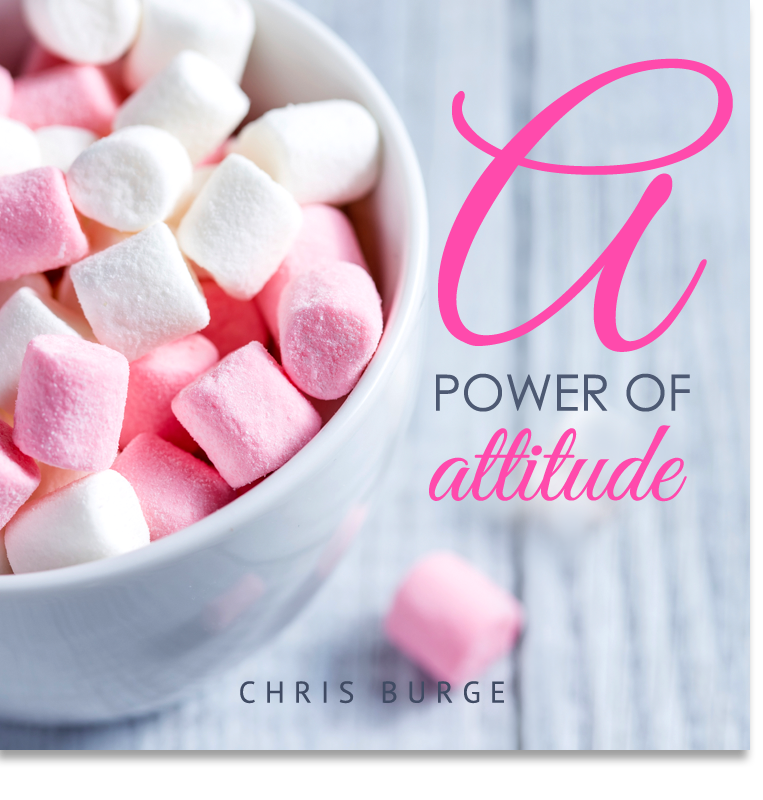 Since they couldn’t fly out until morning, the anglers settled for the night, enjoyed some of their catch for dinner, and then slept in the plane. 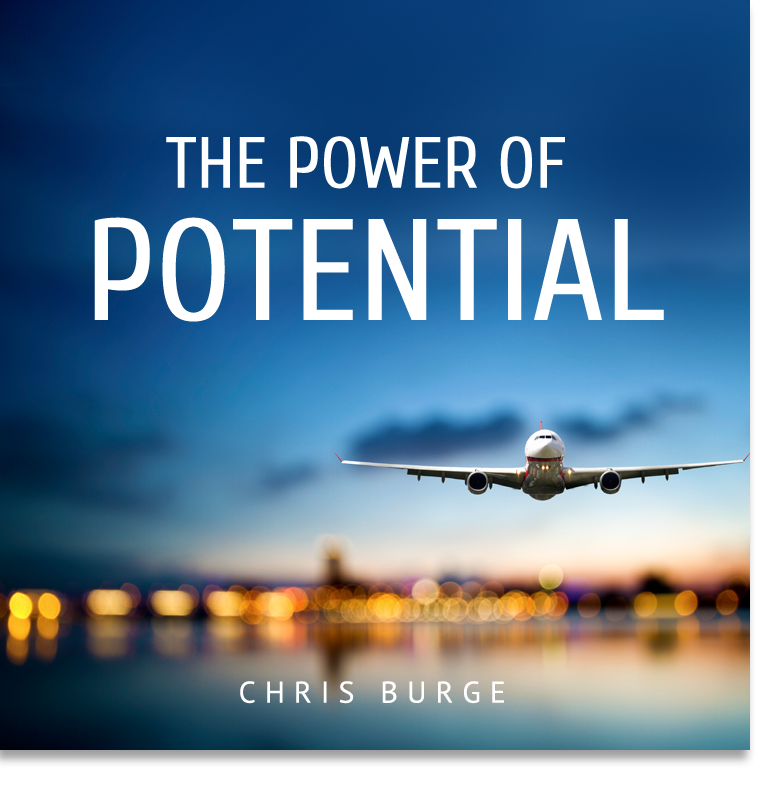 In the morning, the seaplane was adrift, so they promptly cranked the engines and started to take off. 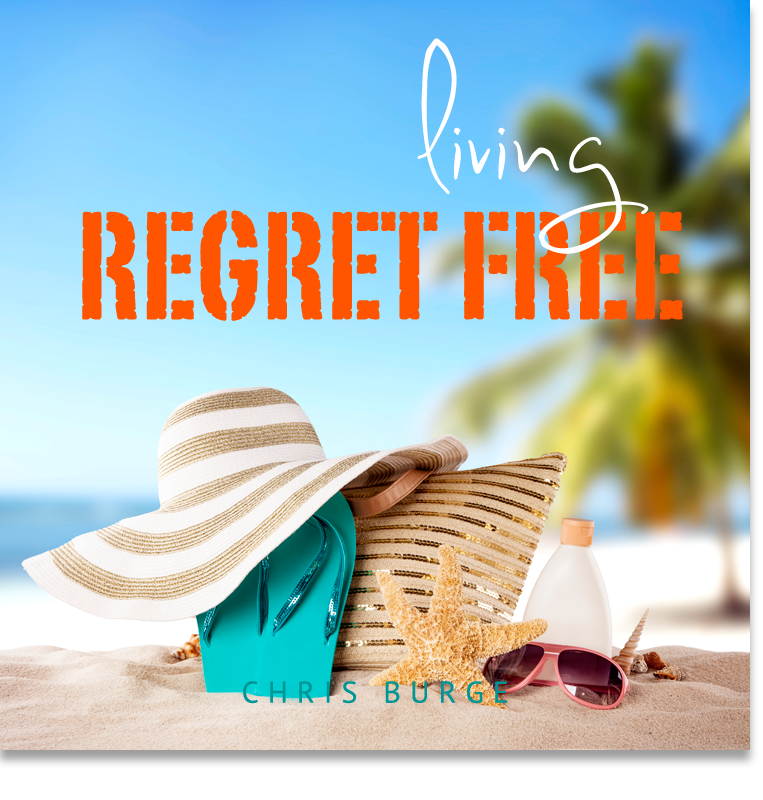 It was too late that they discovered one of the pontoons had been punctured and had filled with water. 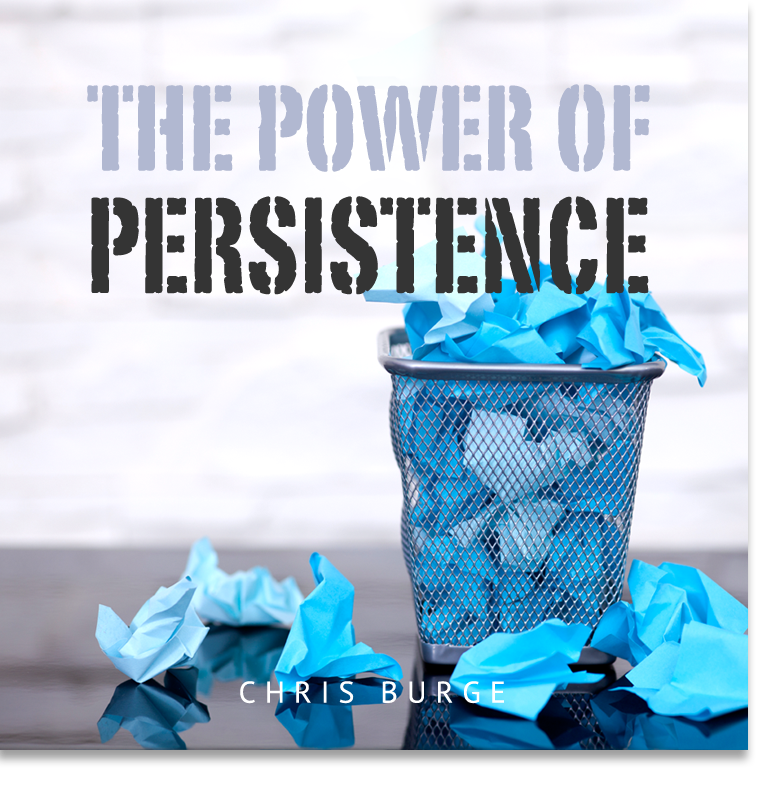 The extra weight threw the plane into a circular pattern. 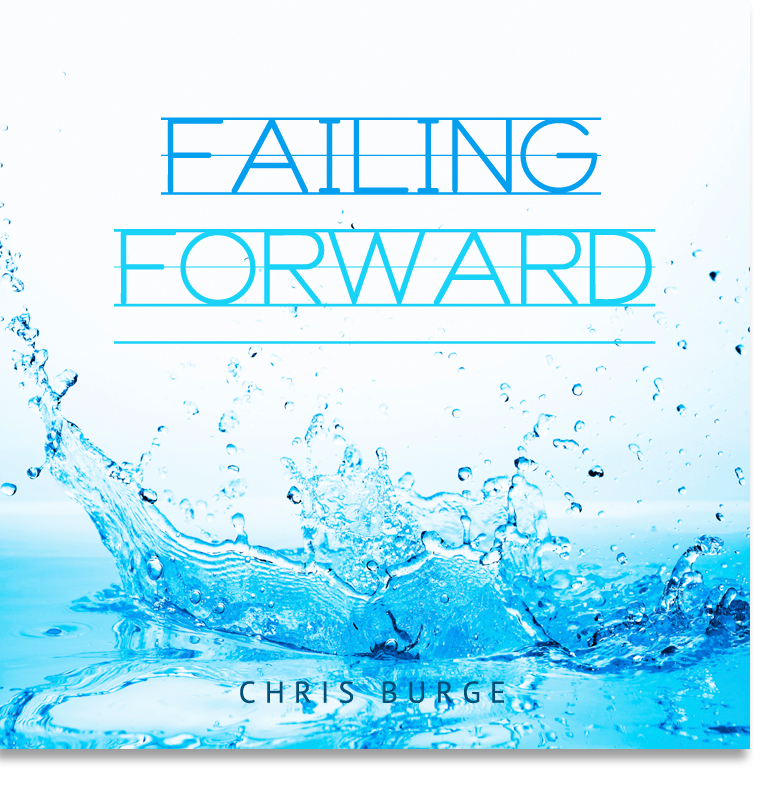 Within moments of lift-off, the seaplane careened into the sea and capsized. 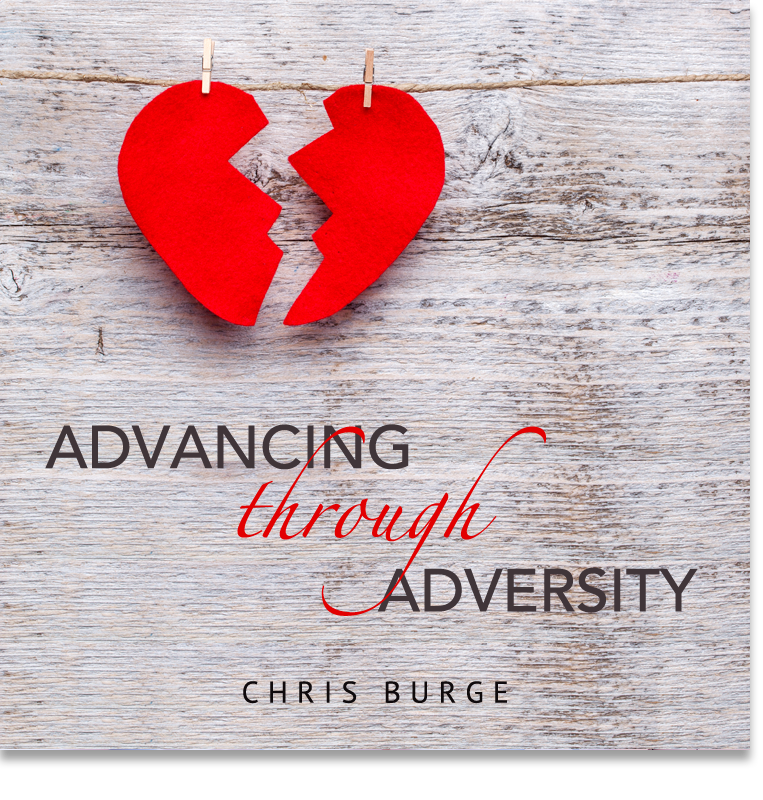 Dr. Phil Litteford determined that everyone was alive, including his twenty-three-year-old son Mark and he suggested that everyone pray which the other two men endorsed quickly. 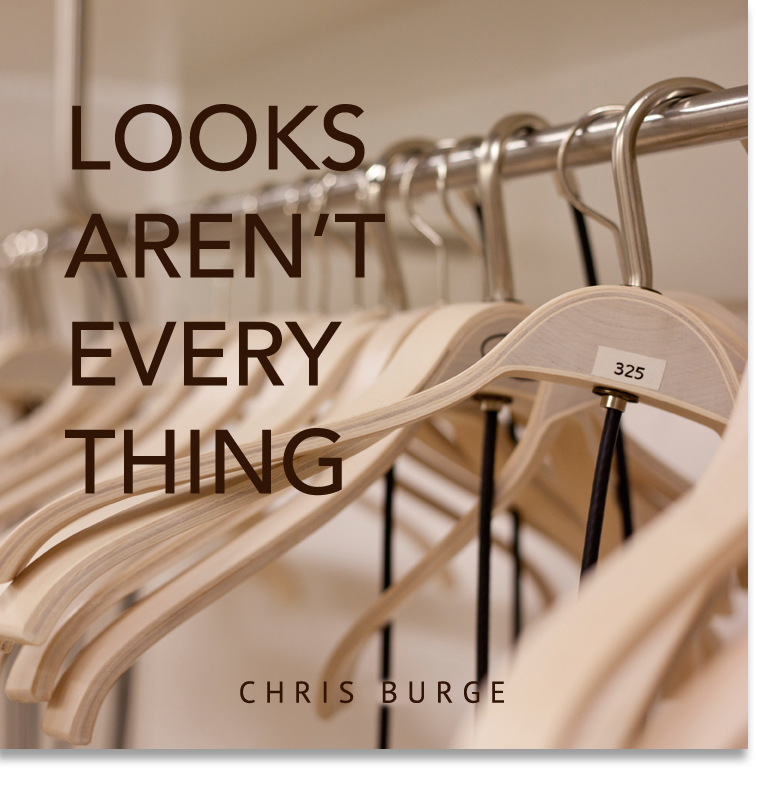 No safety equipment could be found onboard – no life vests, no flares, nothing. 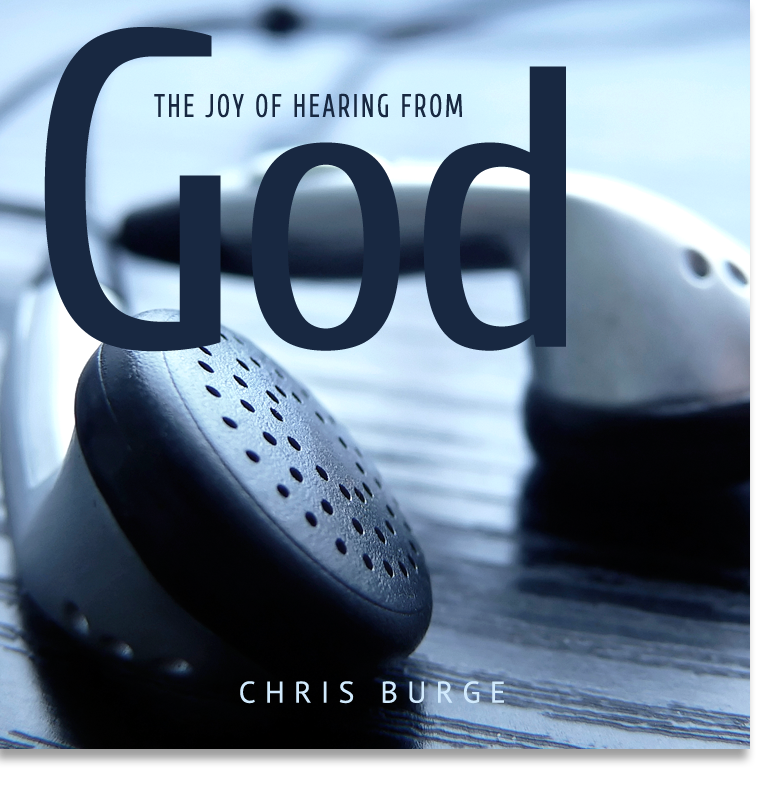 The plane gurgled and submerged into the blackness of the icy morning sea. 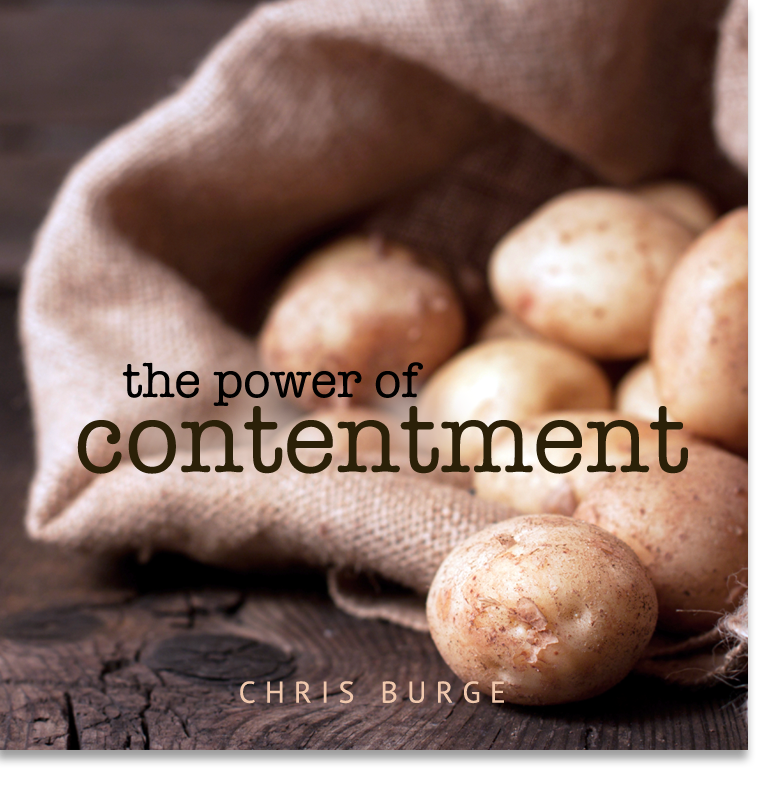 Fortunately, they all had waders which they inflated. 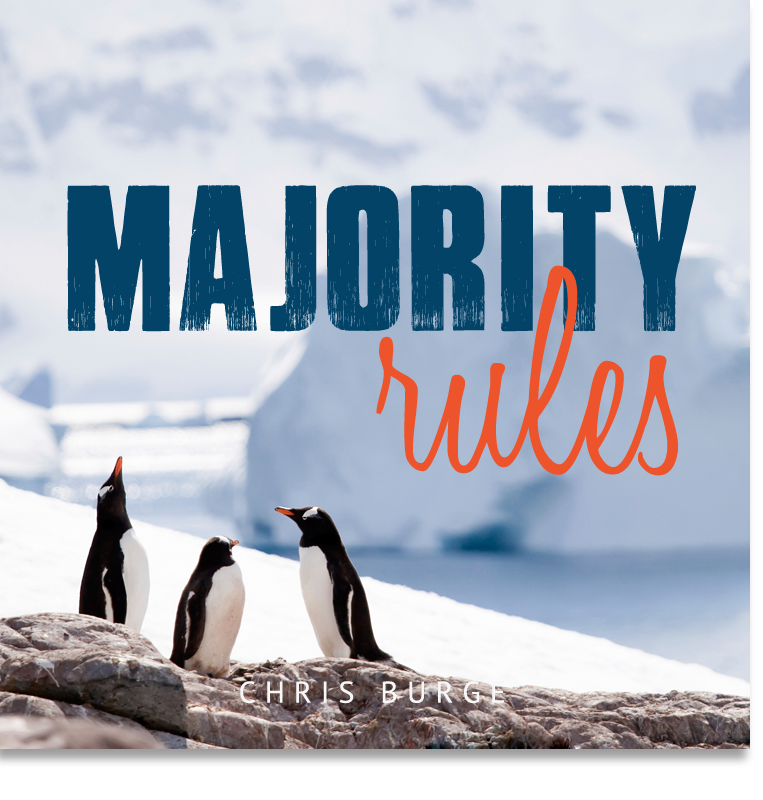 The frigid Alaskan water chilled their breath. 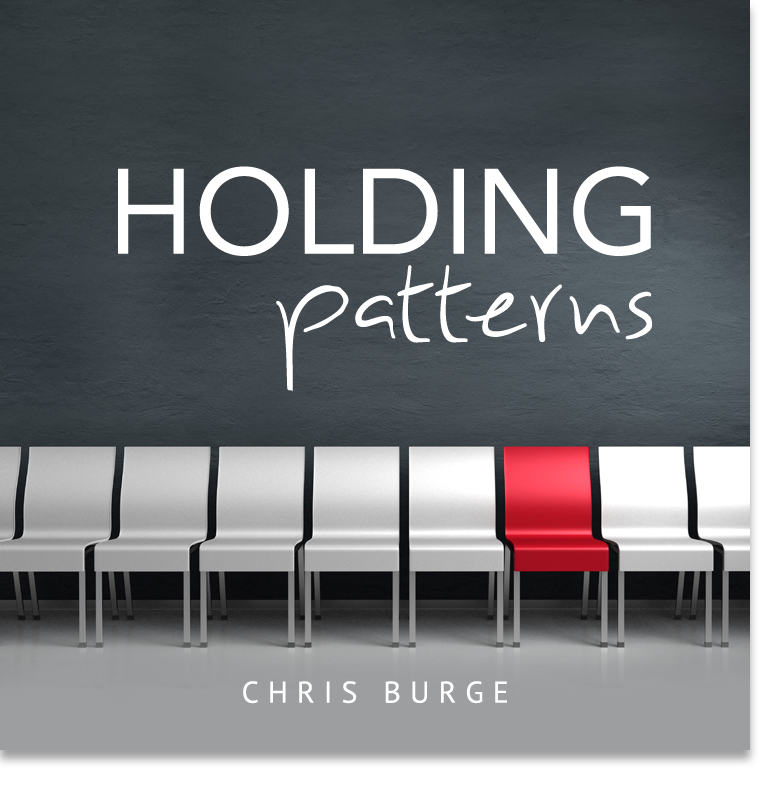 We have over 100 teaching series covering topics such as personal growth, identity, leadership, marriage, singleness, finances, addiction, challenges and much more. 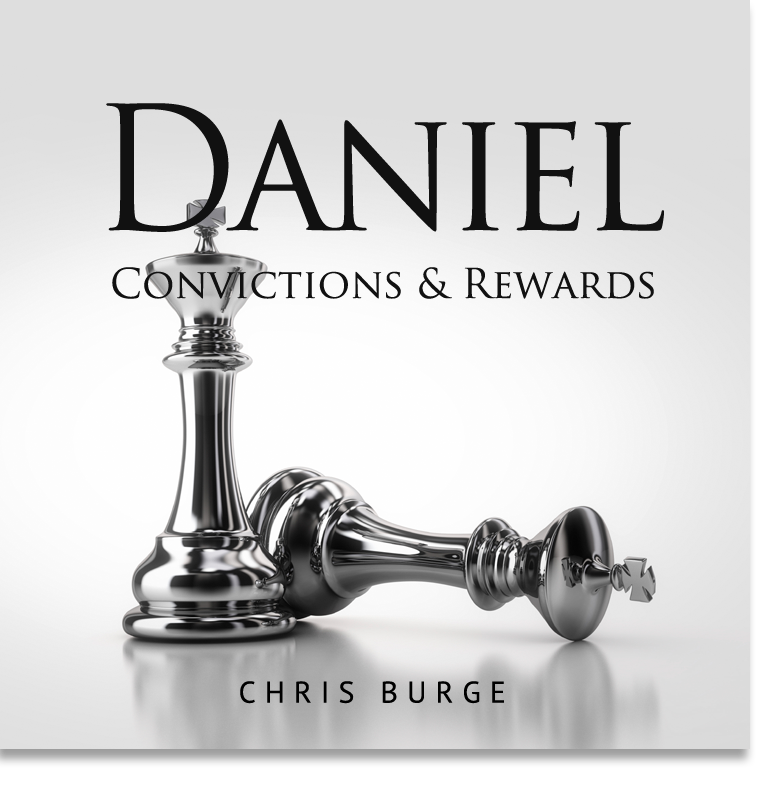 An overwhelming desire to help men be victorious in facing life issues. 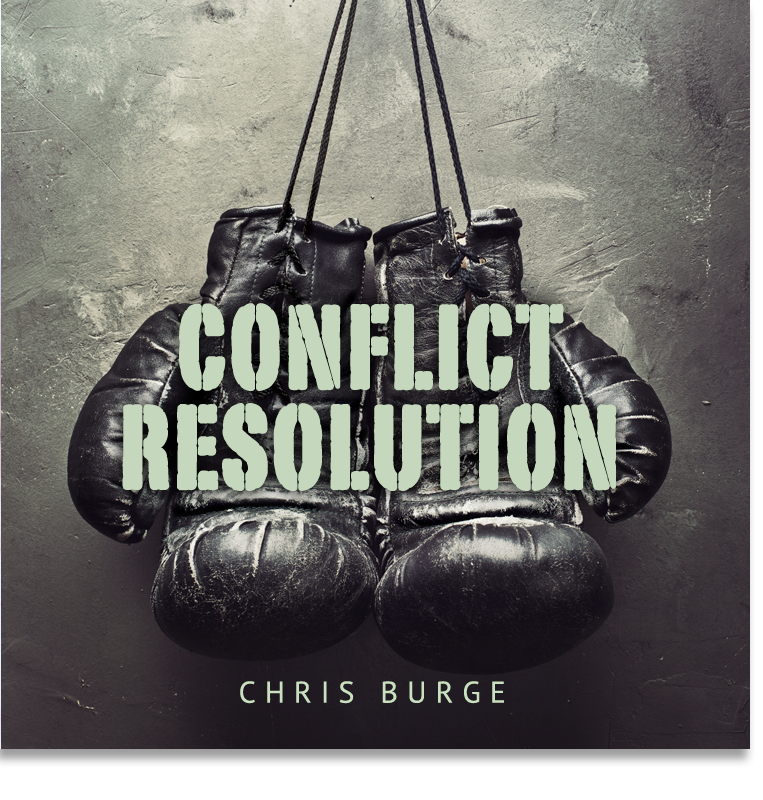 Depending on how men deal with these issues, men will either function effectively in their God-given roles as husbands, fathers, and leaders in the workplace and community, or else allow confusion, conflict, and uncertainty to reign through the vacuum of leadership. 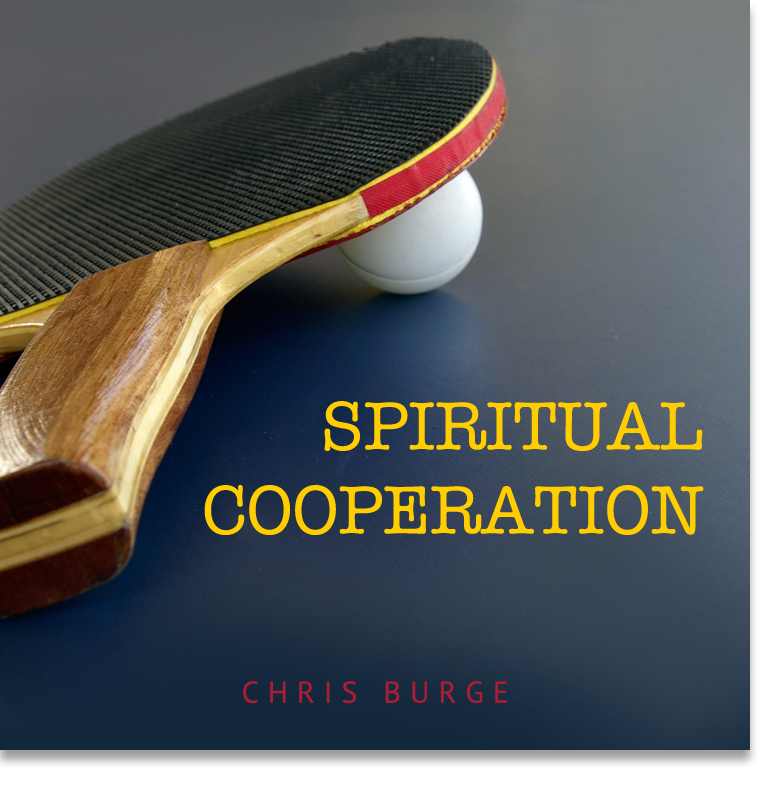 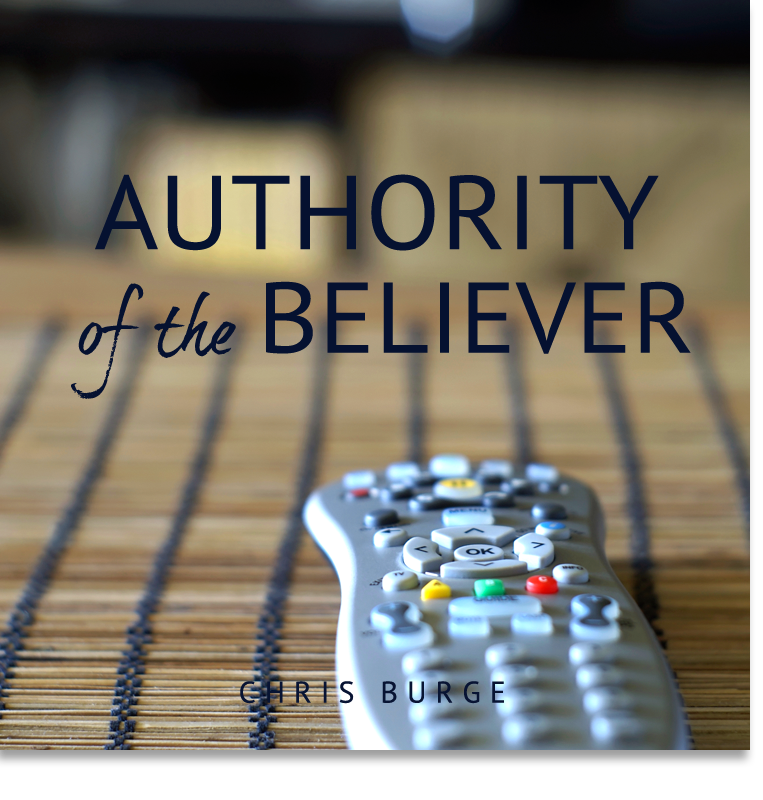 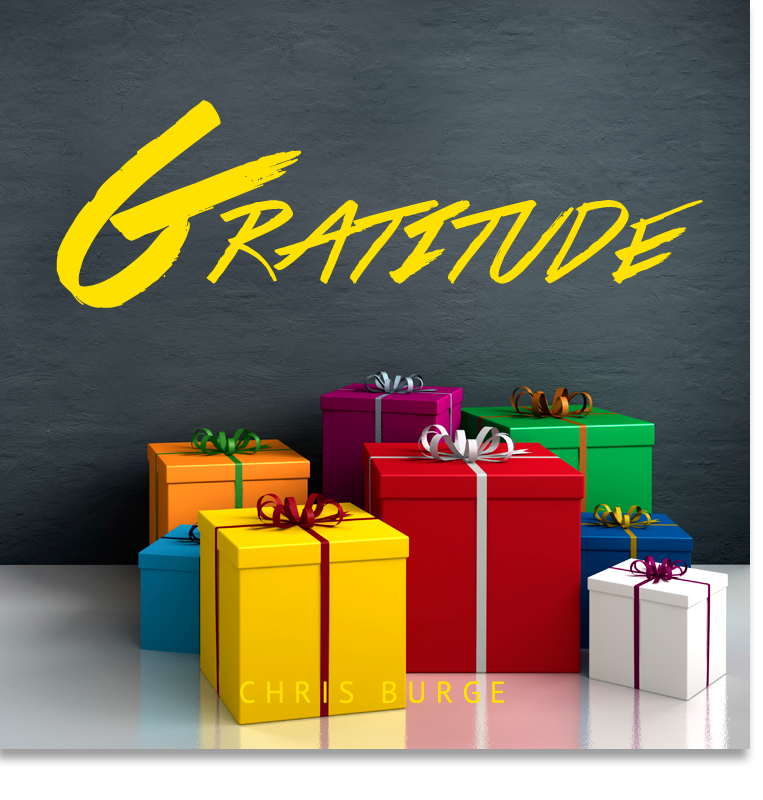 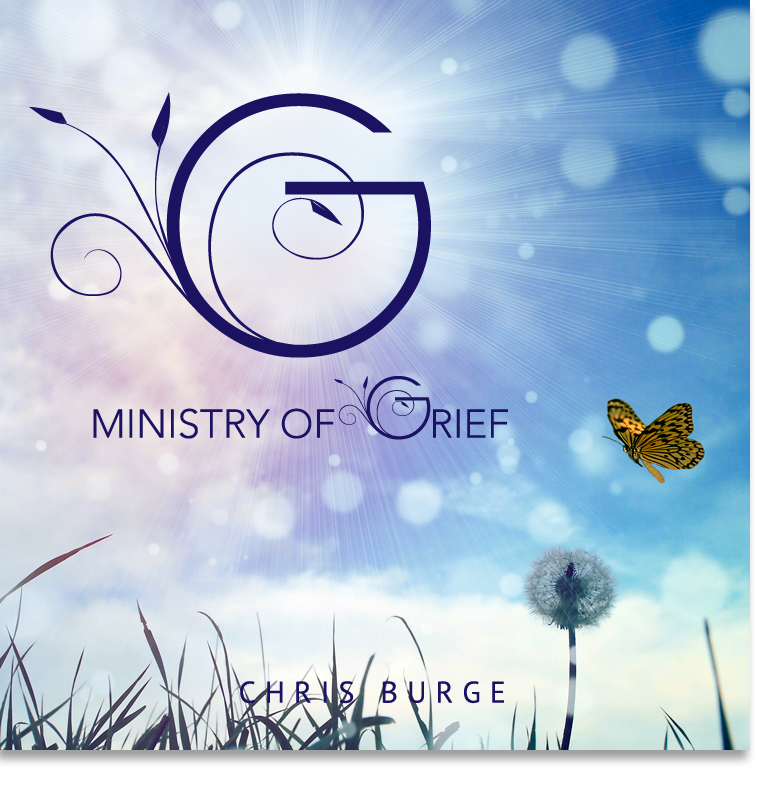 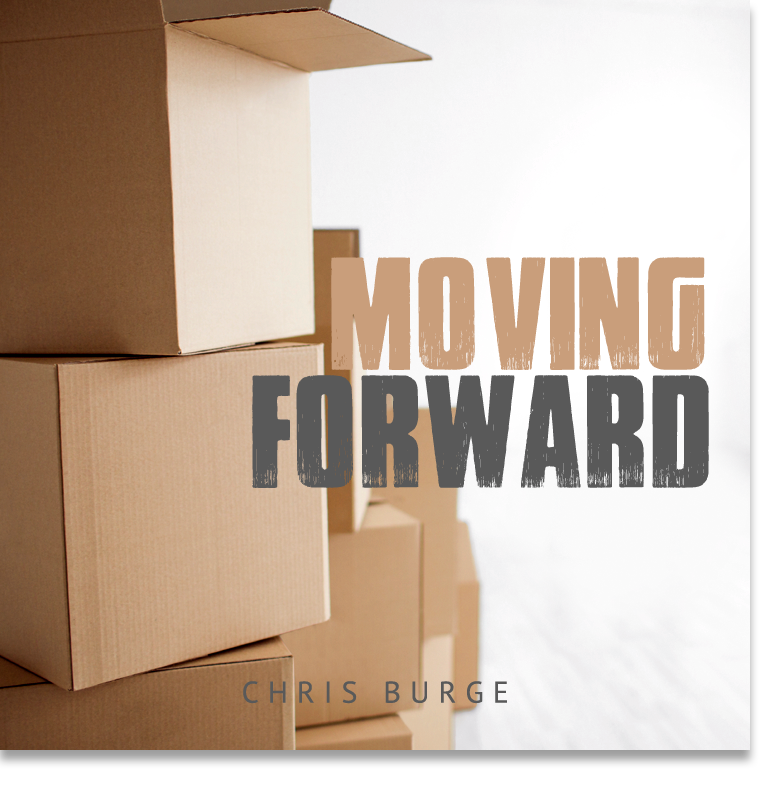 With this in mind, I organized Chris Burge Ministries as a vehicle to provide timely, needs-based guidance and tools to minister to local congregations and Christian communities at large. 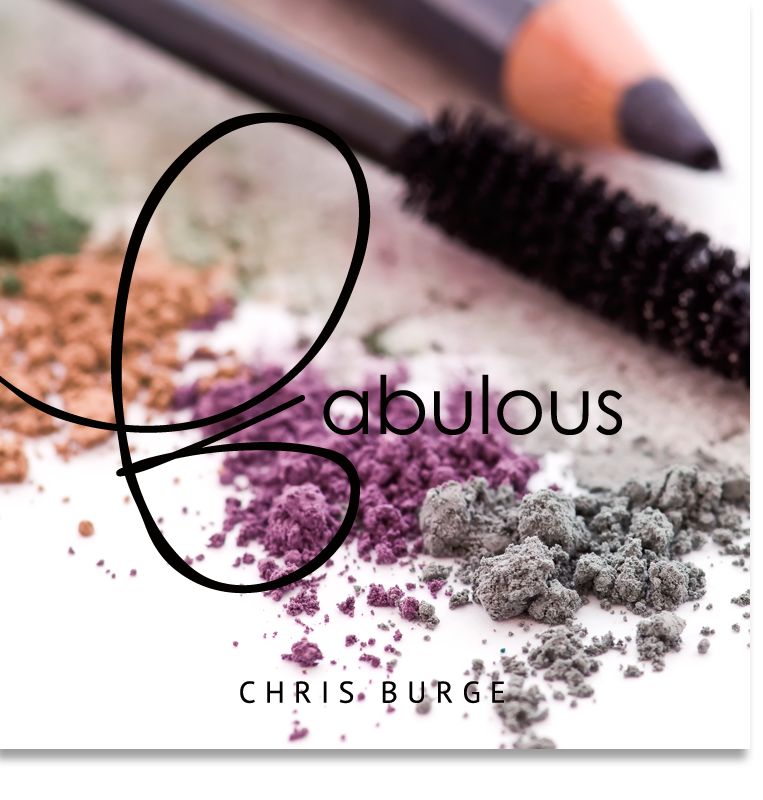 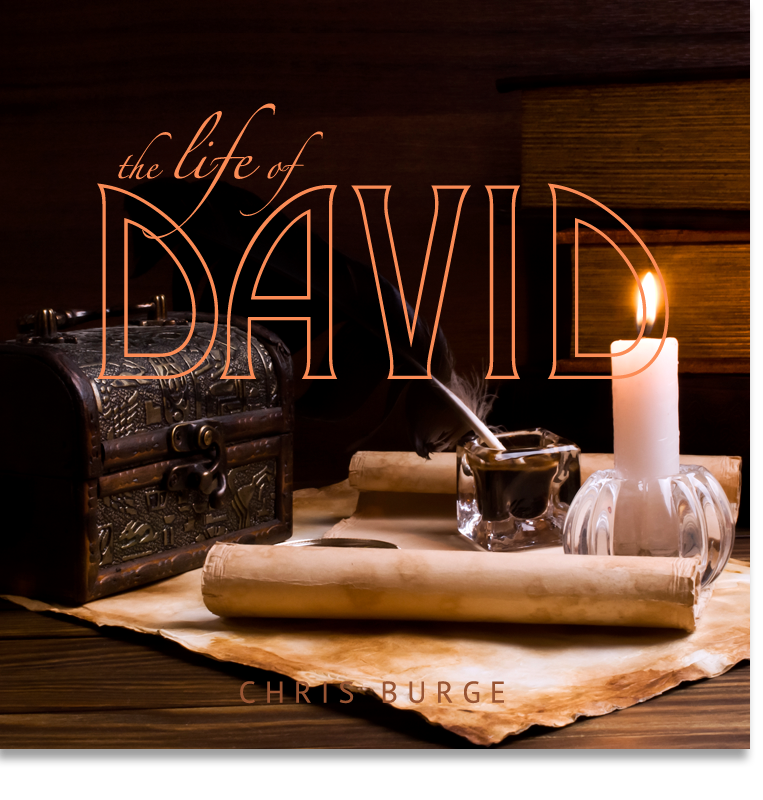 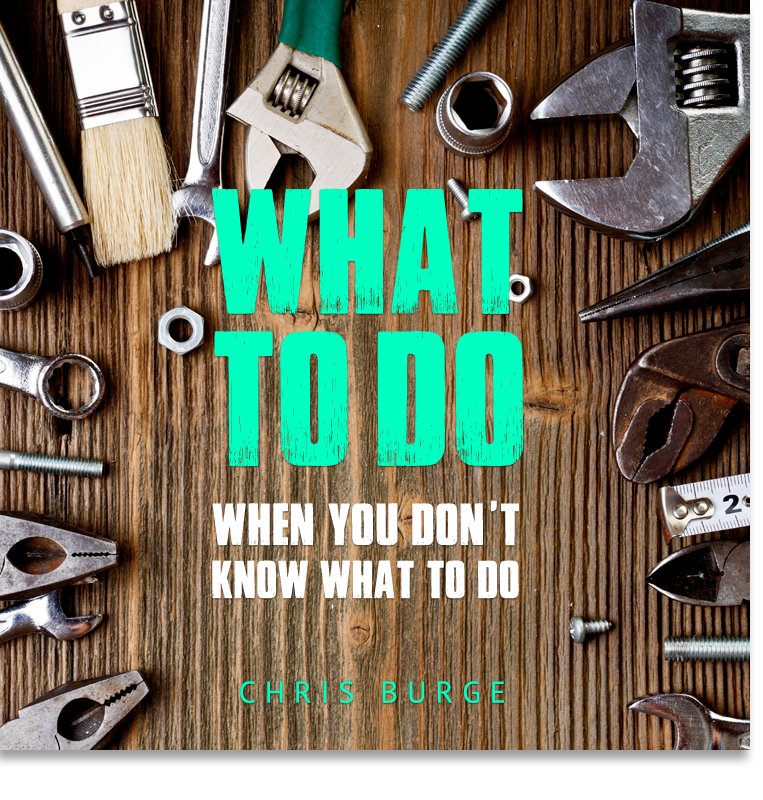 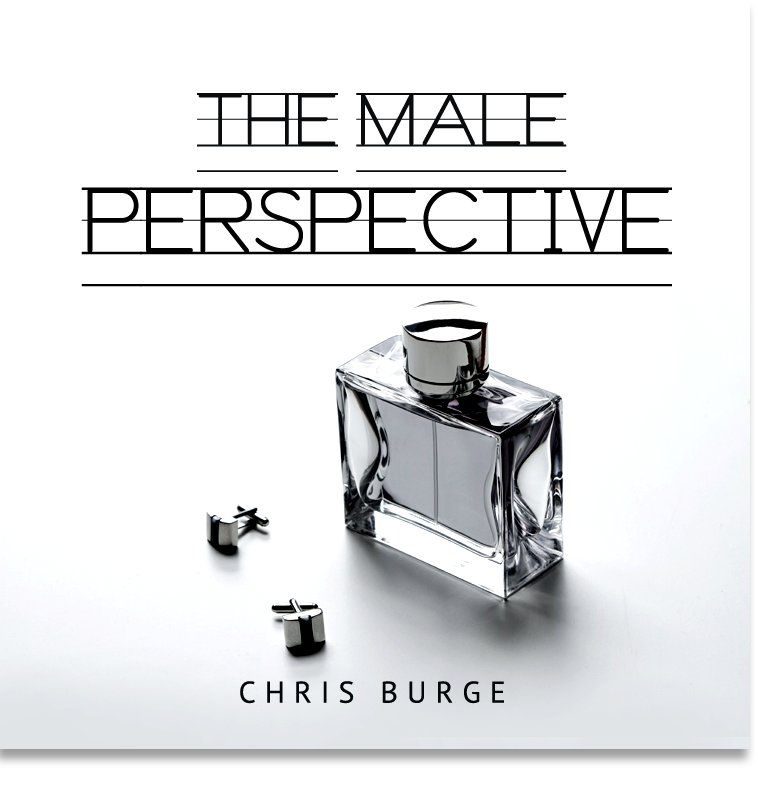 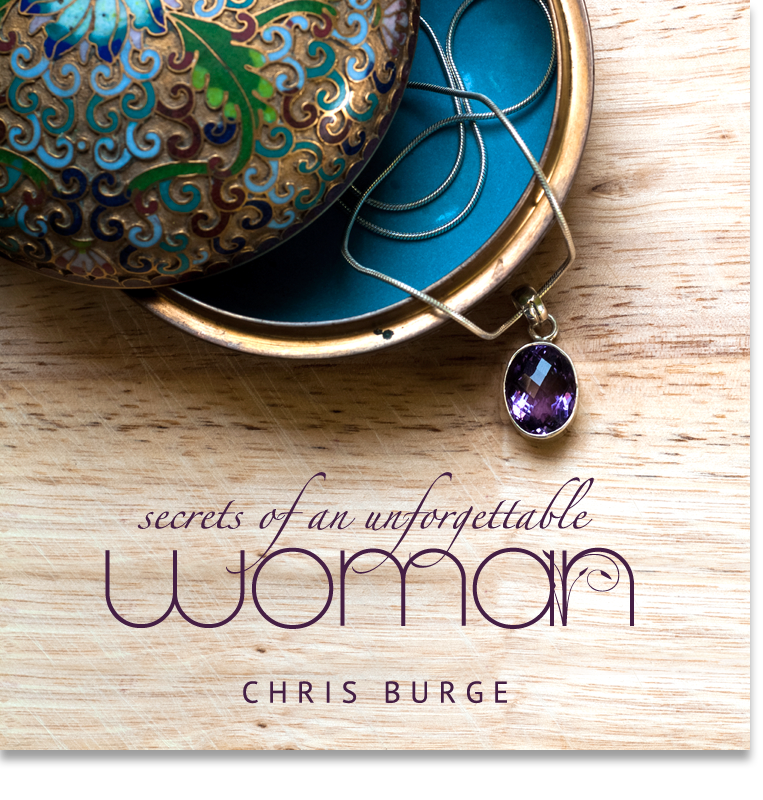 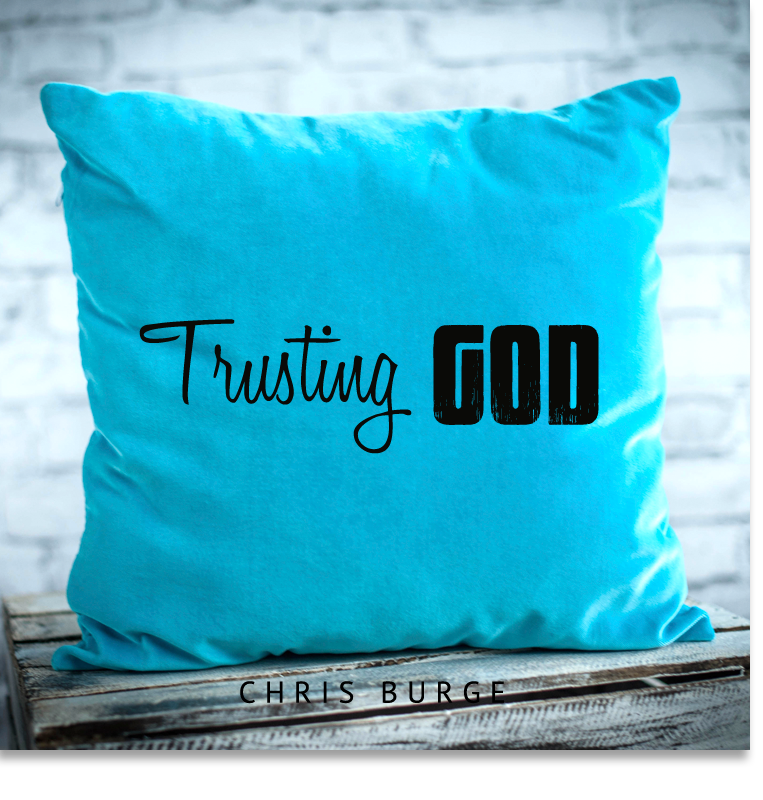 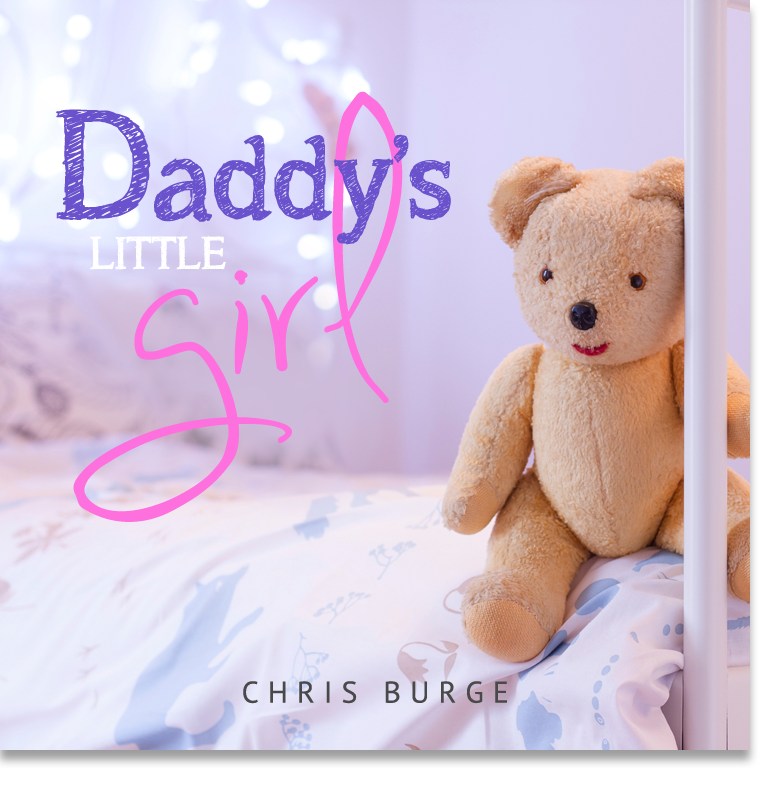 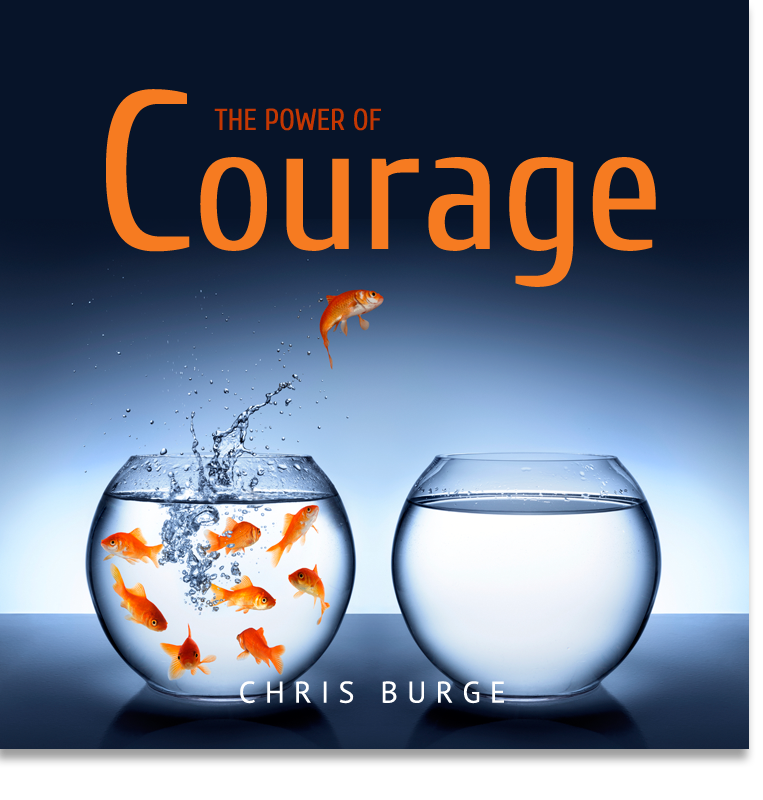 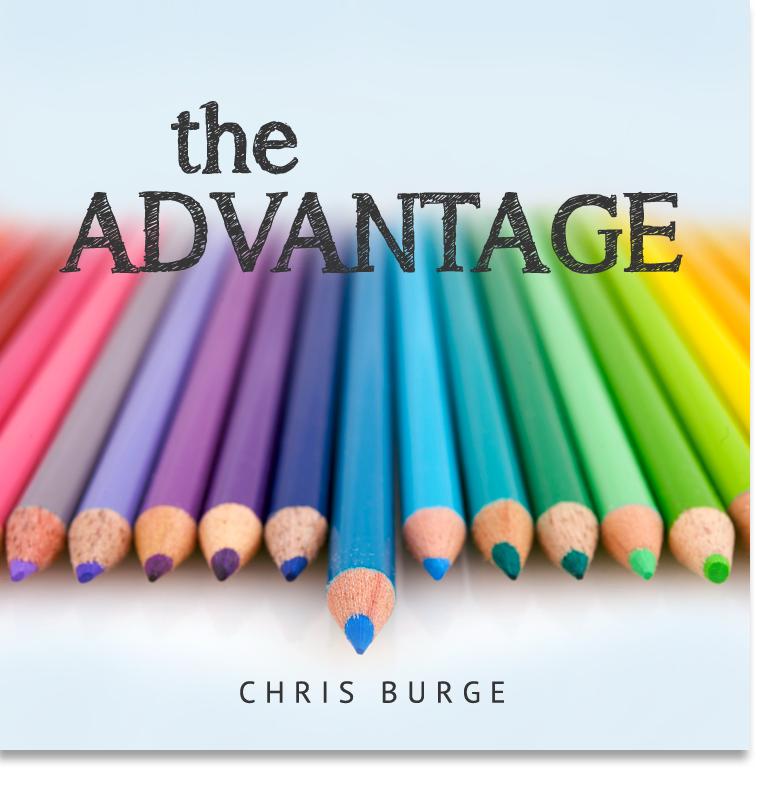 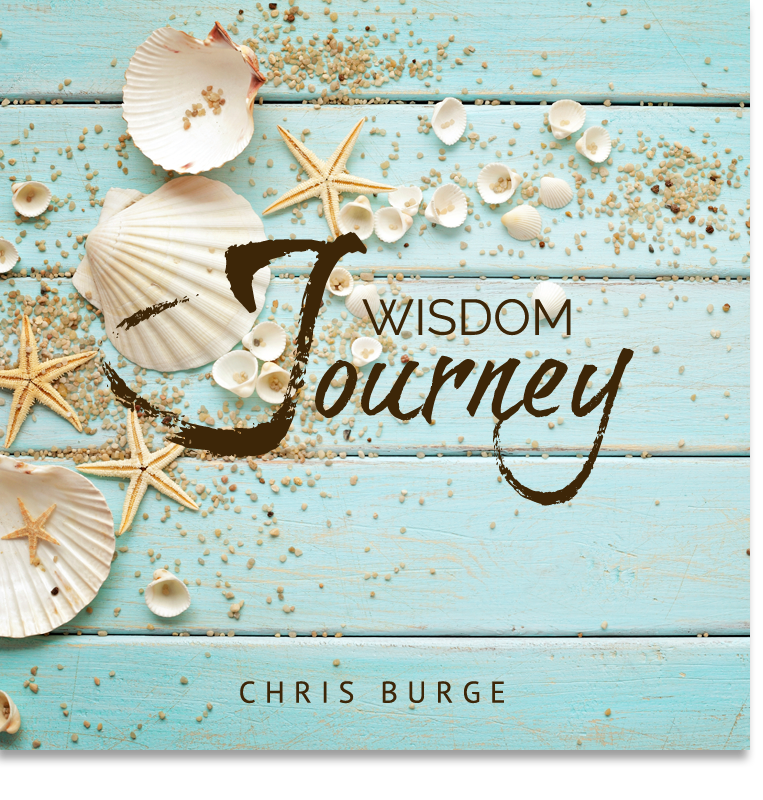 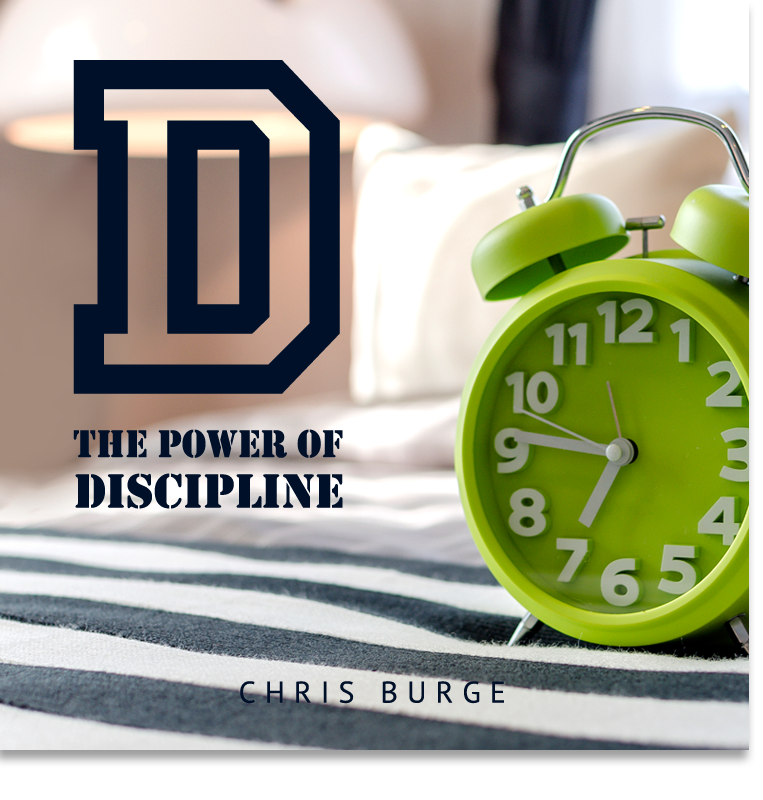 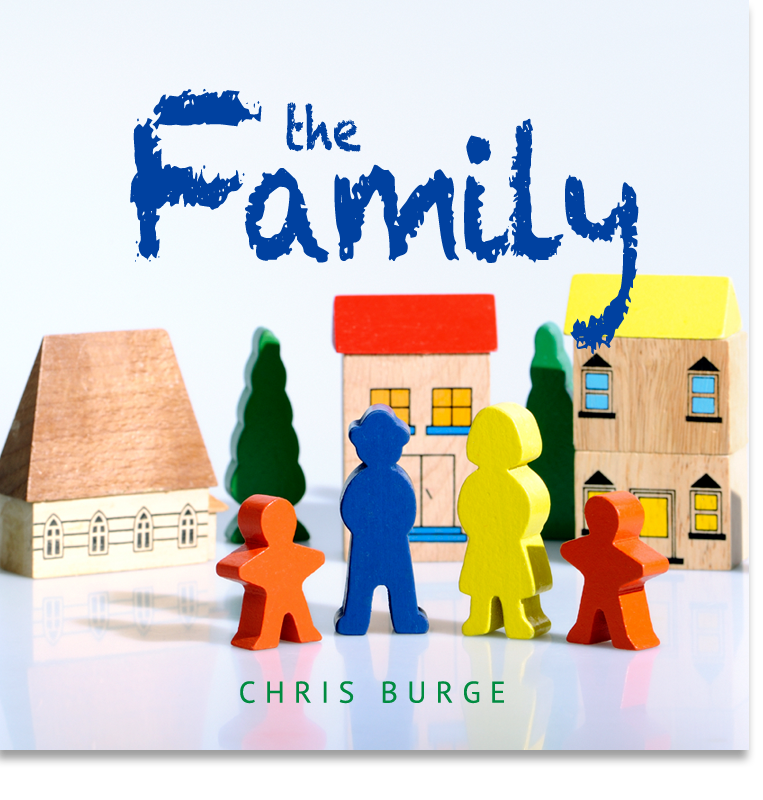 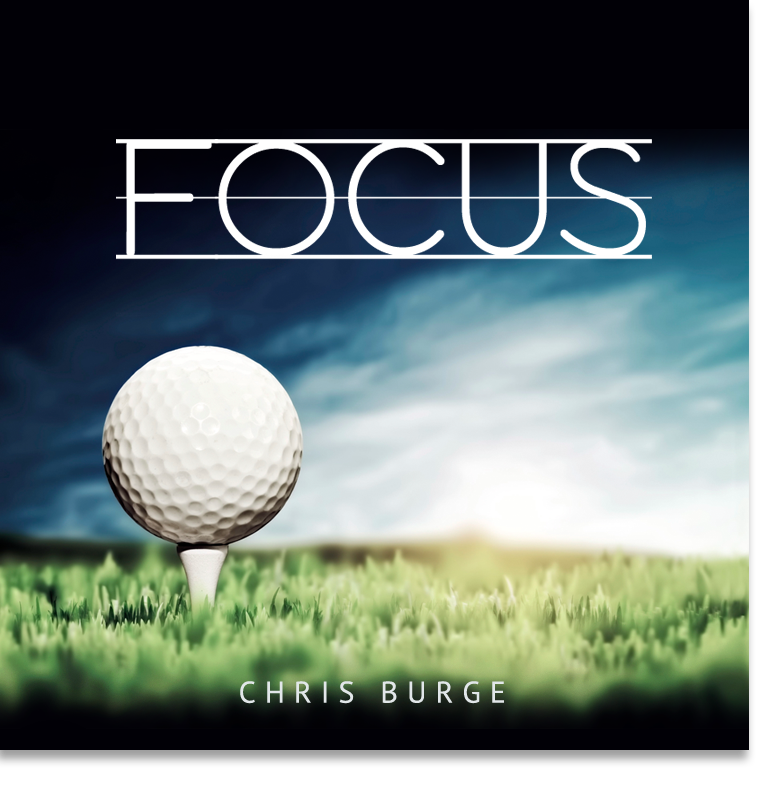 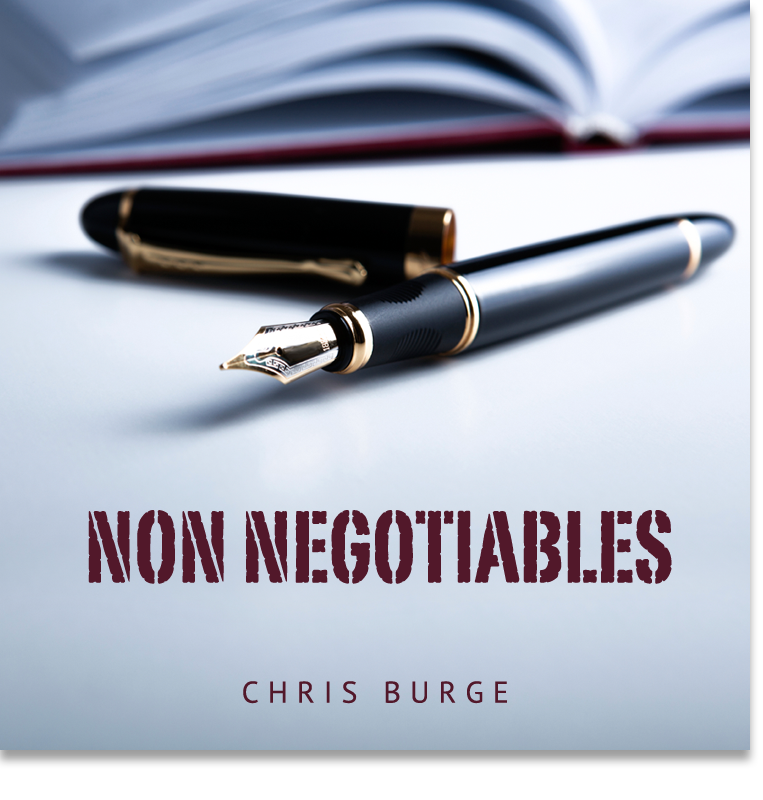 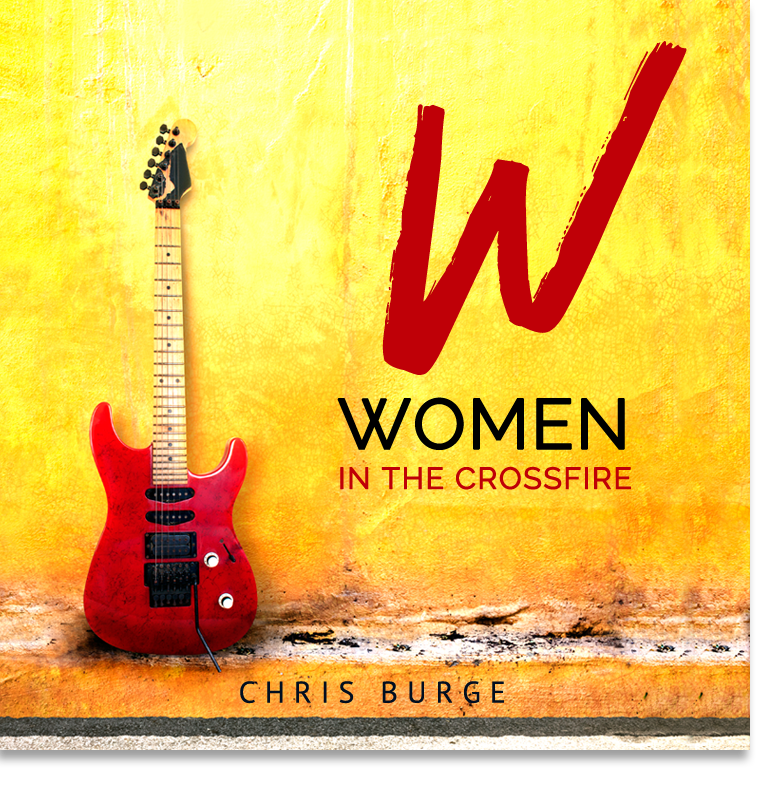 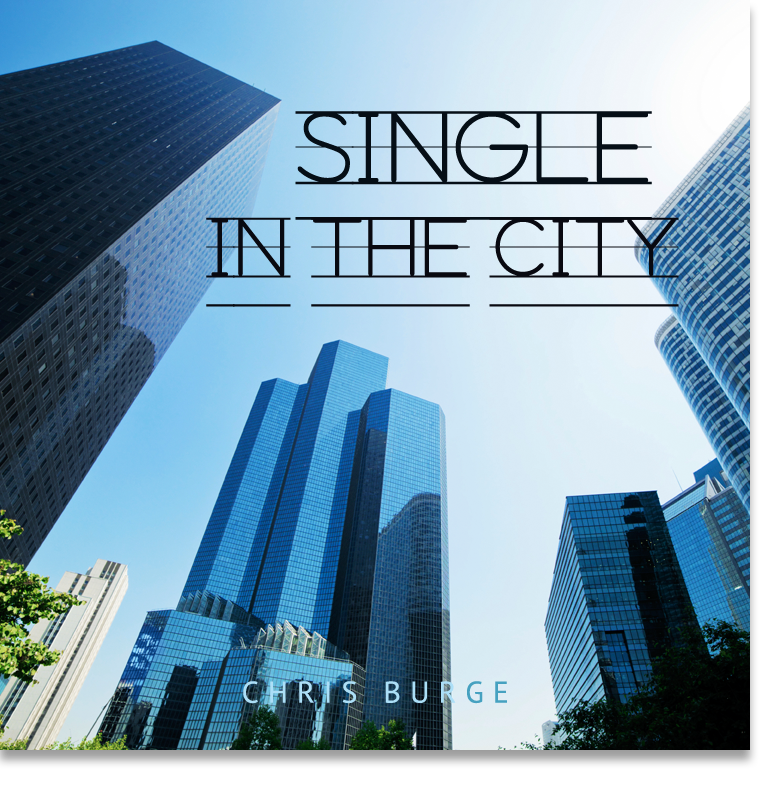 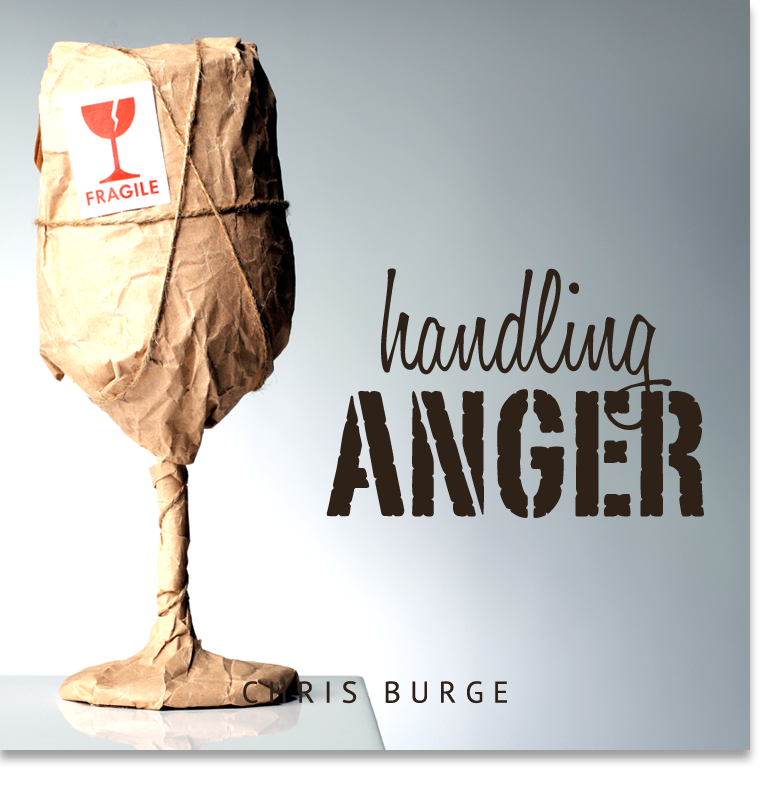 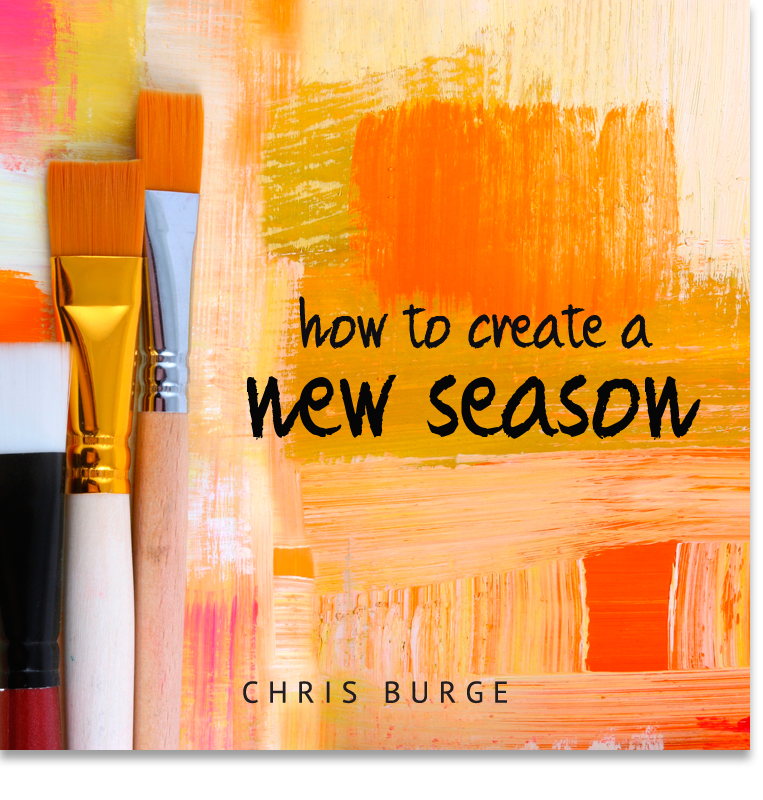 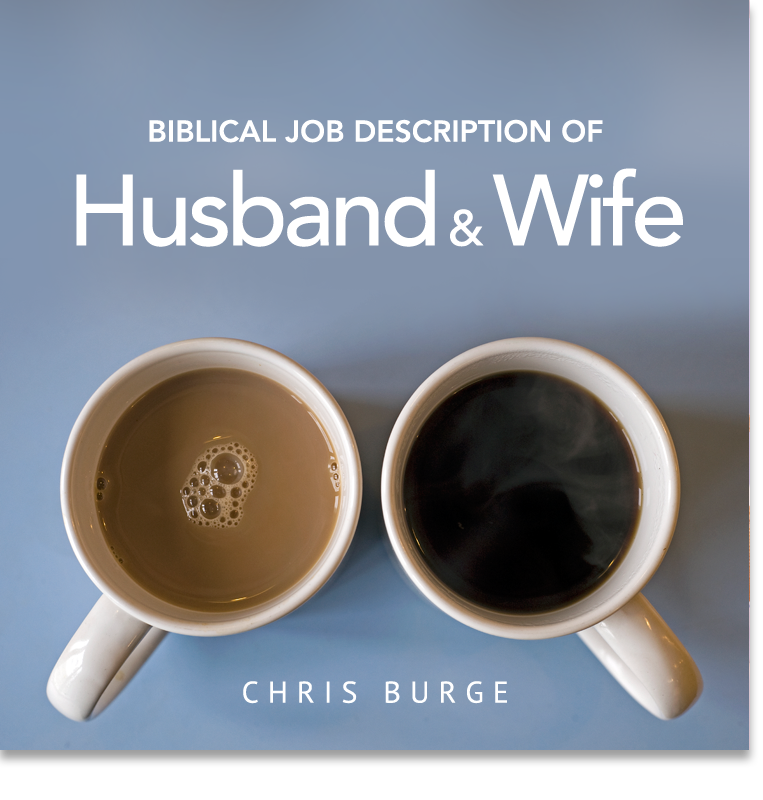 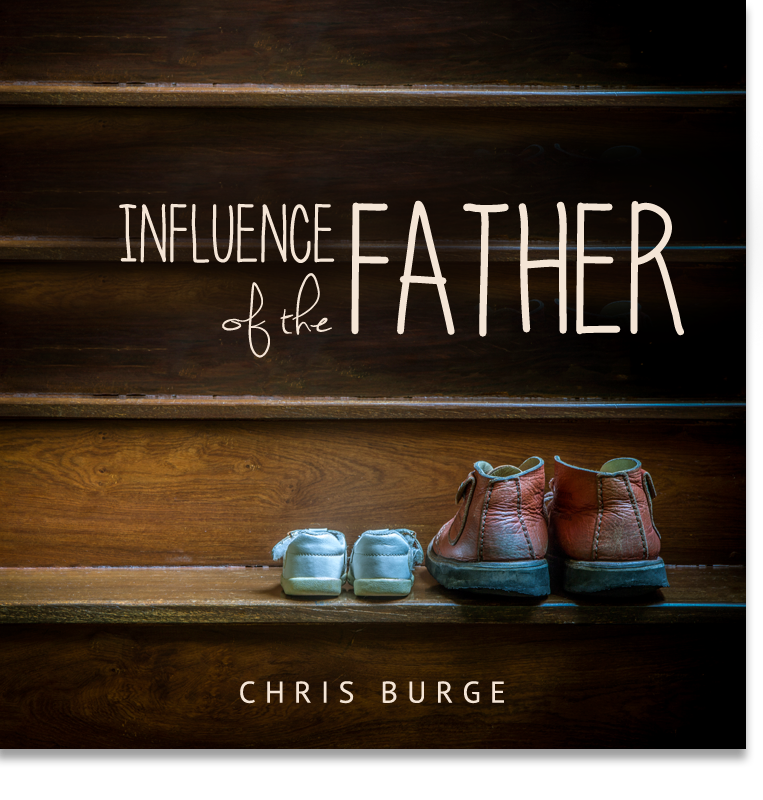 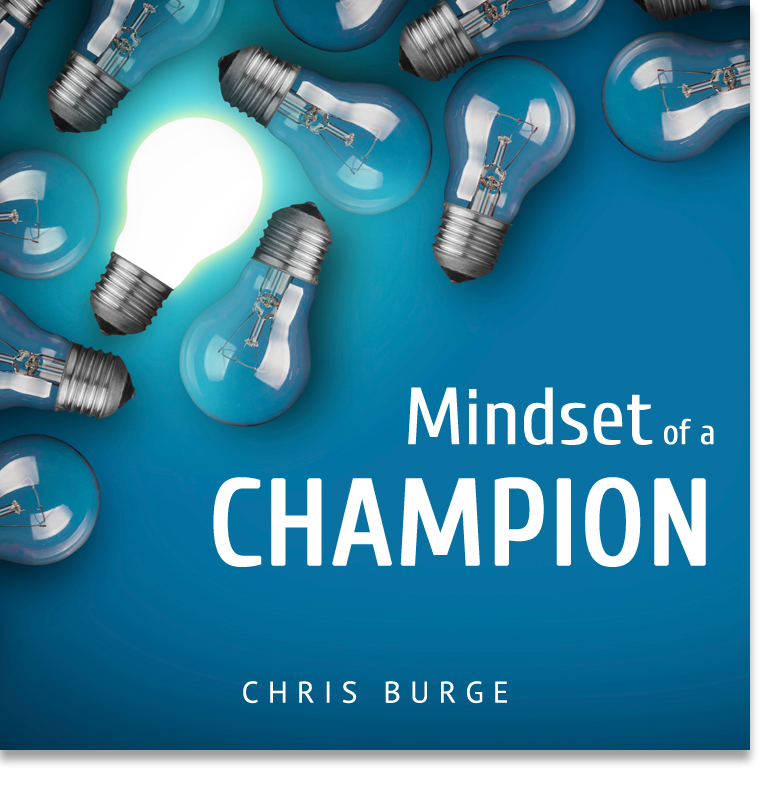 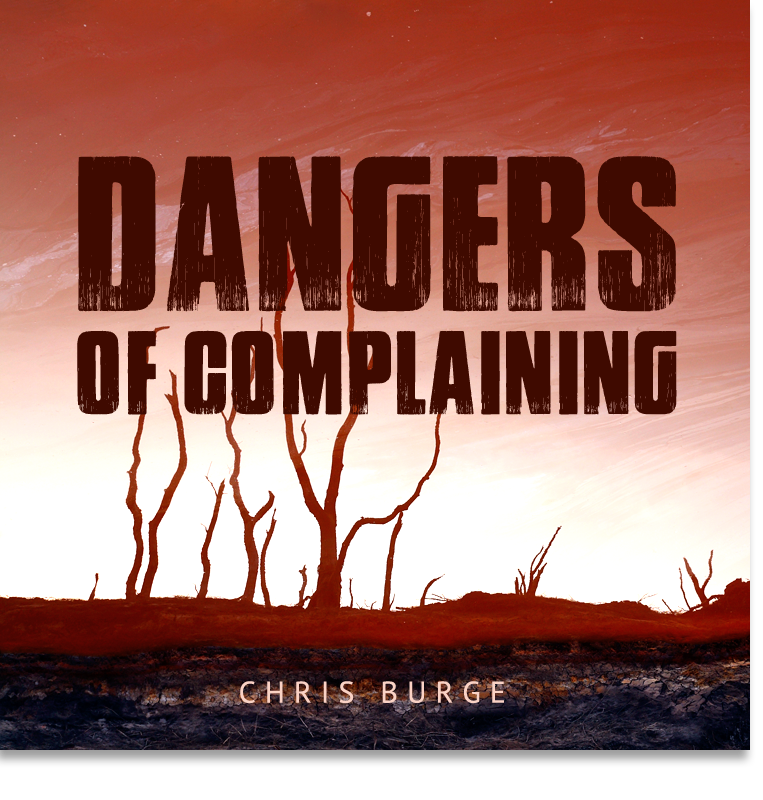 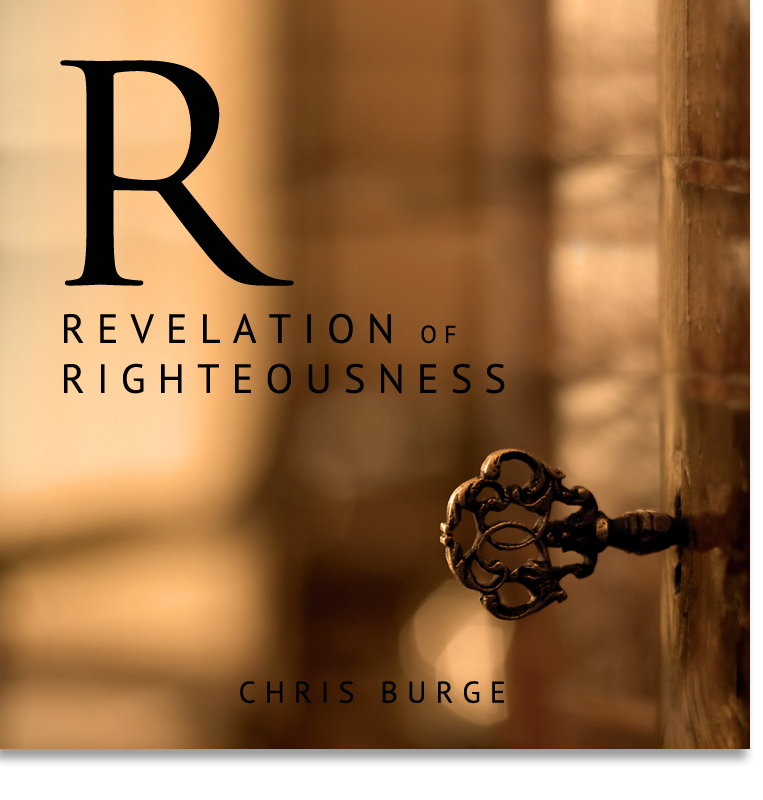 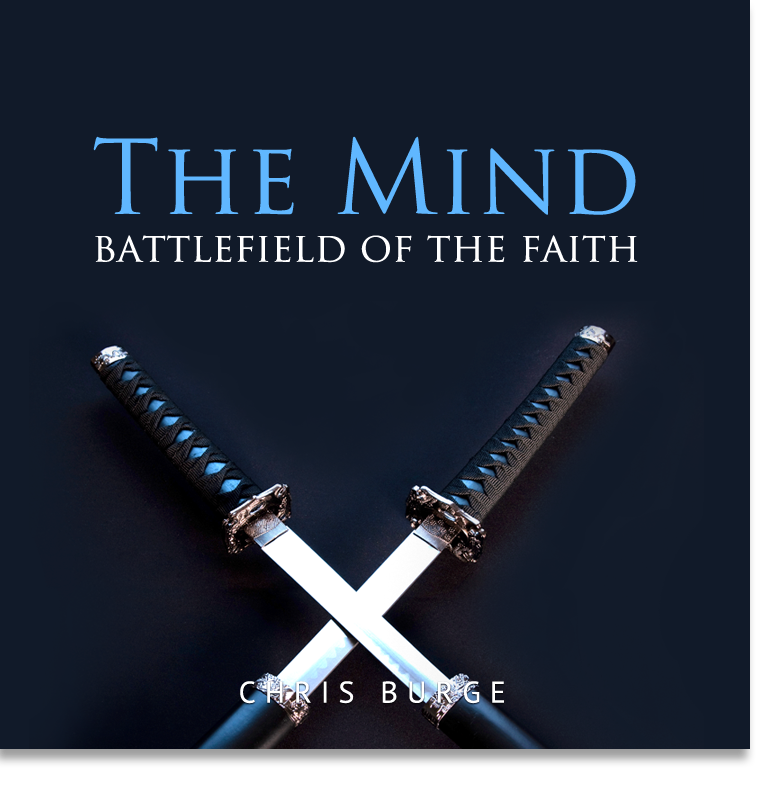 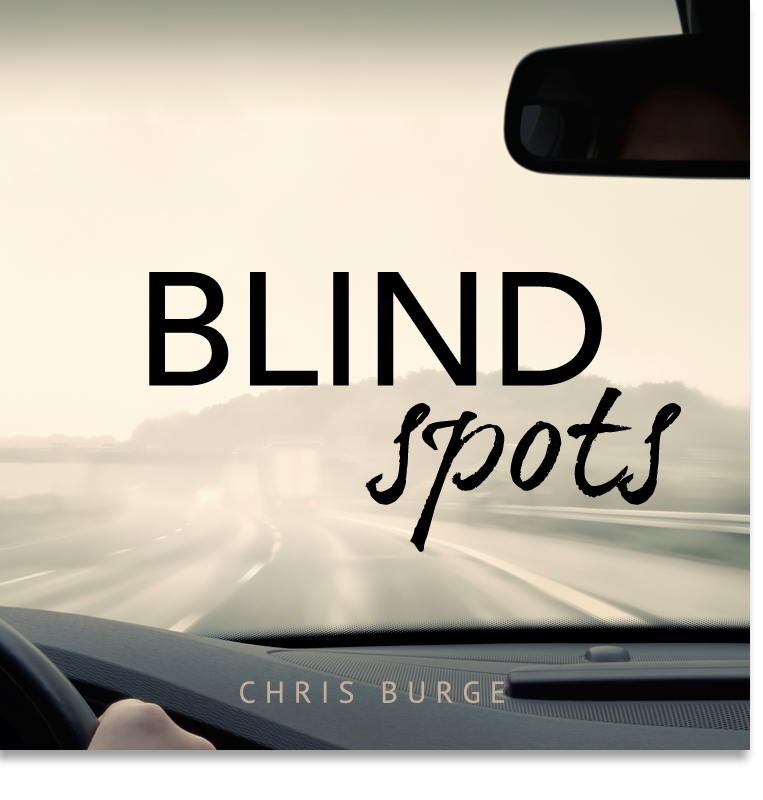 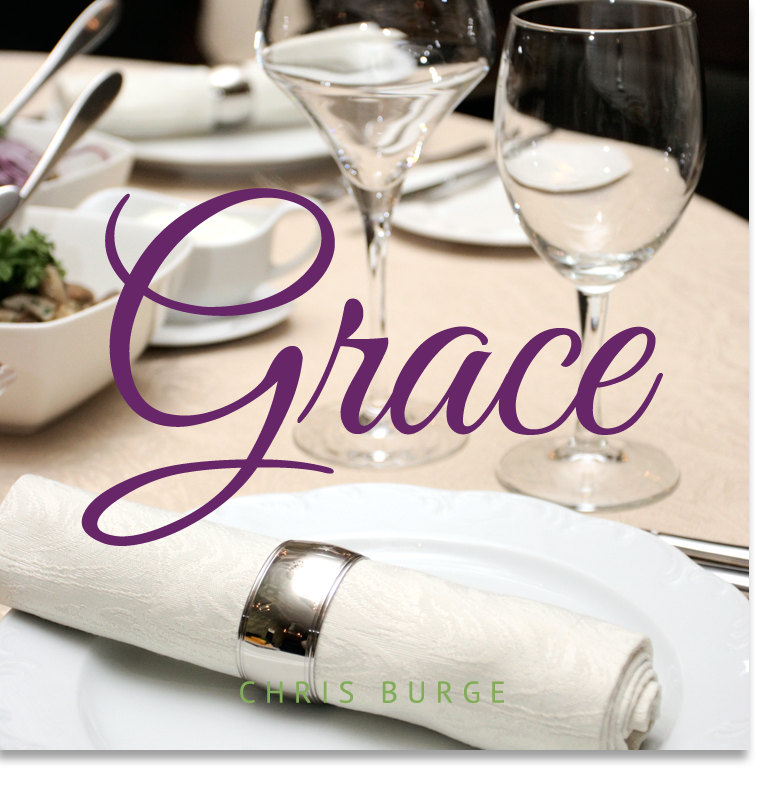 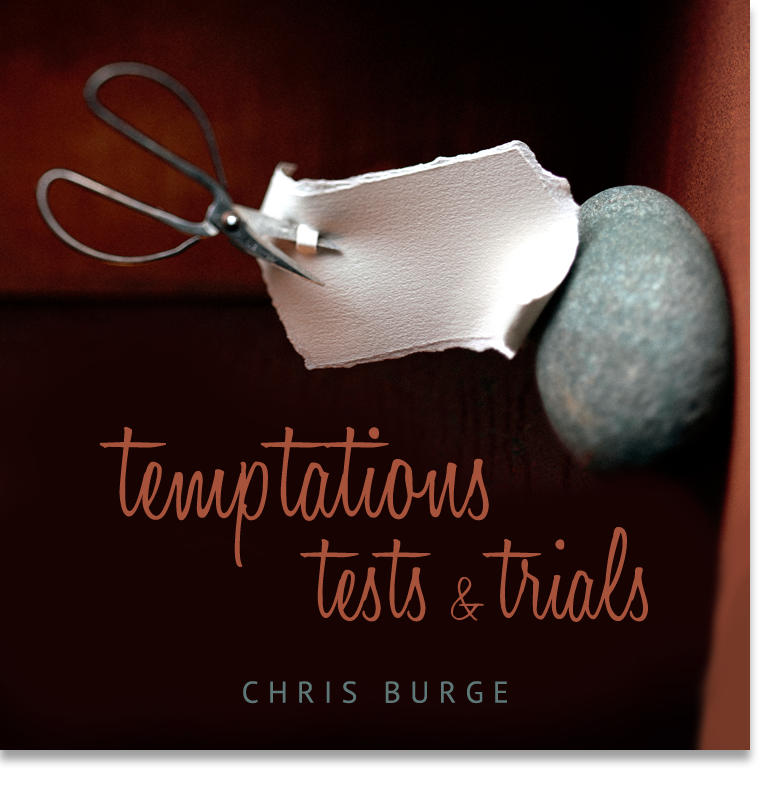 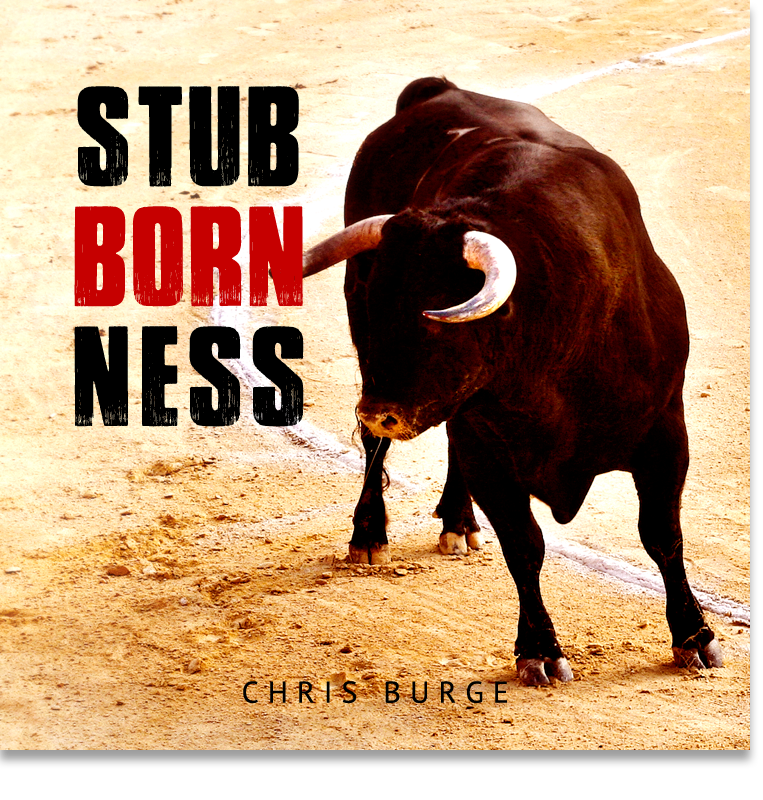 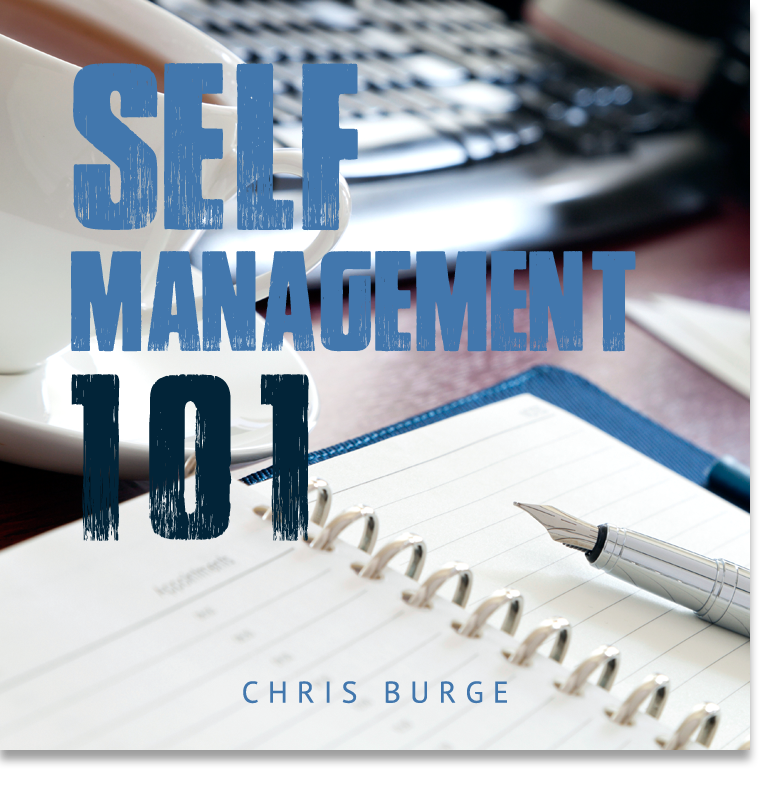 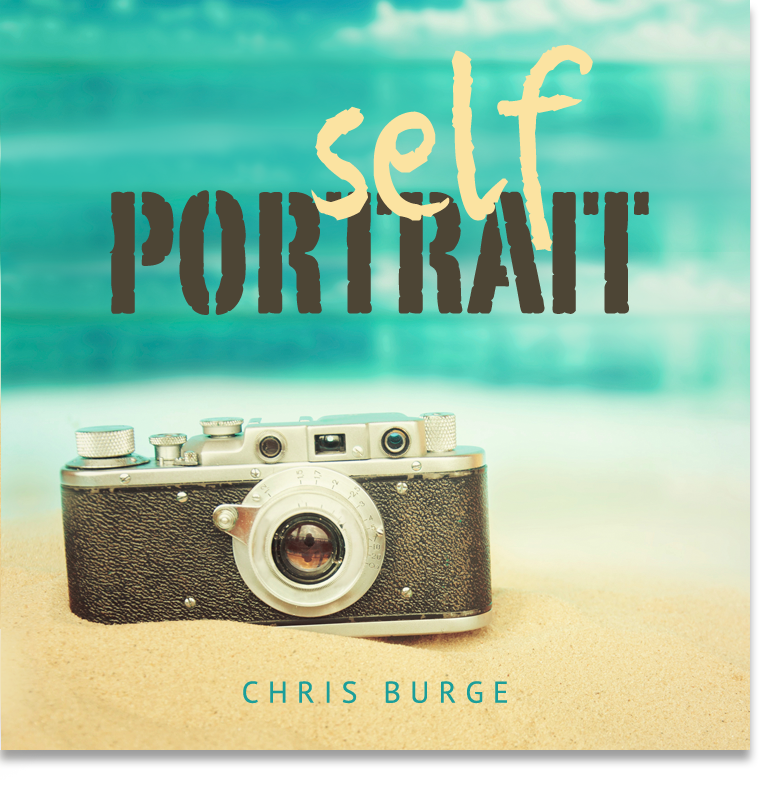 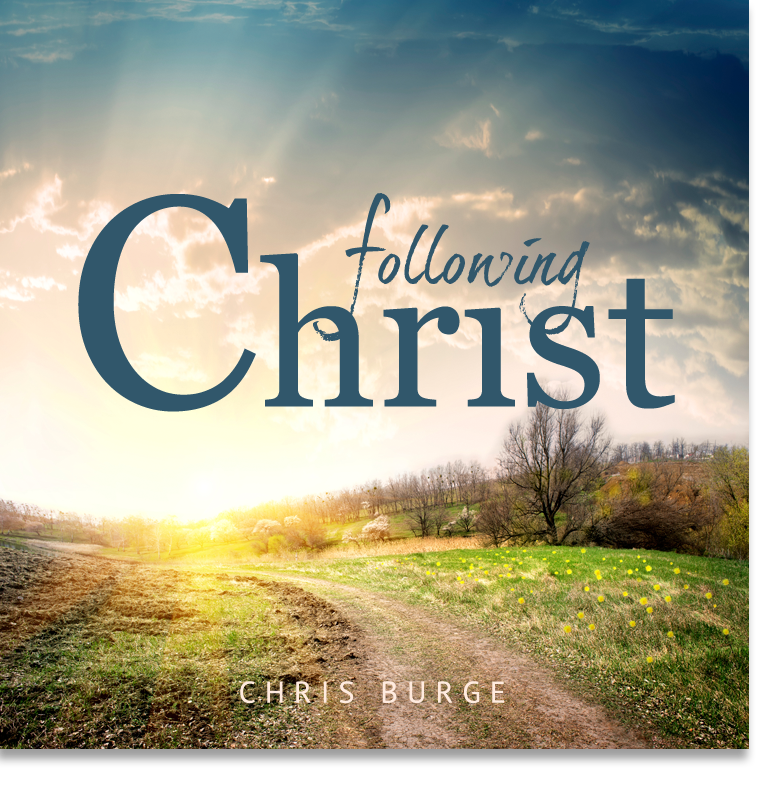 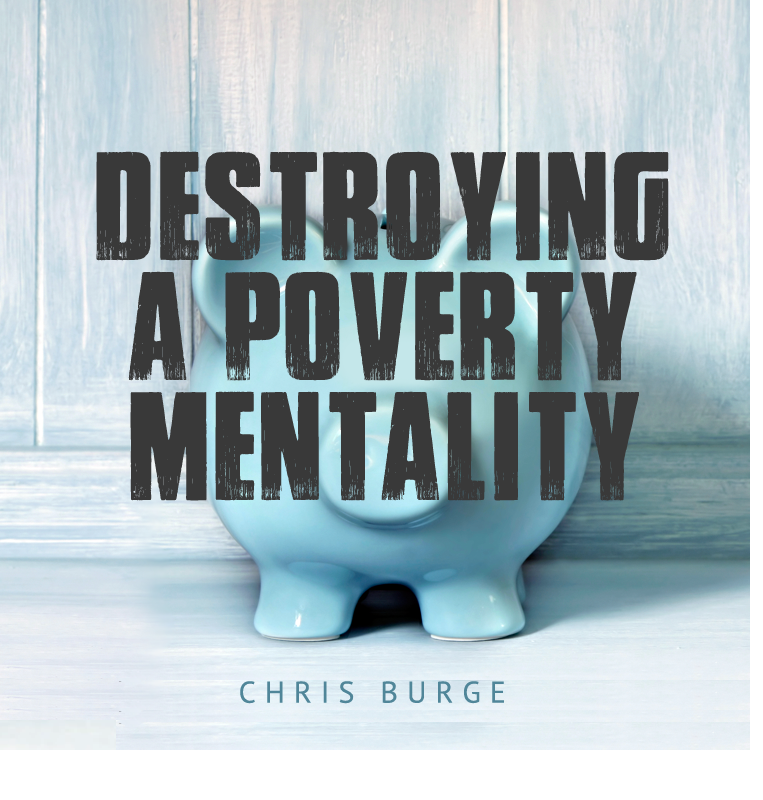 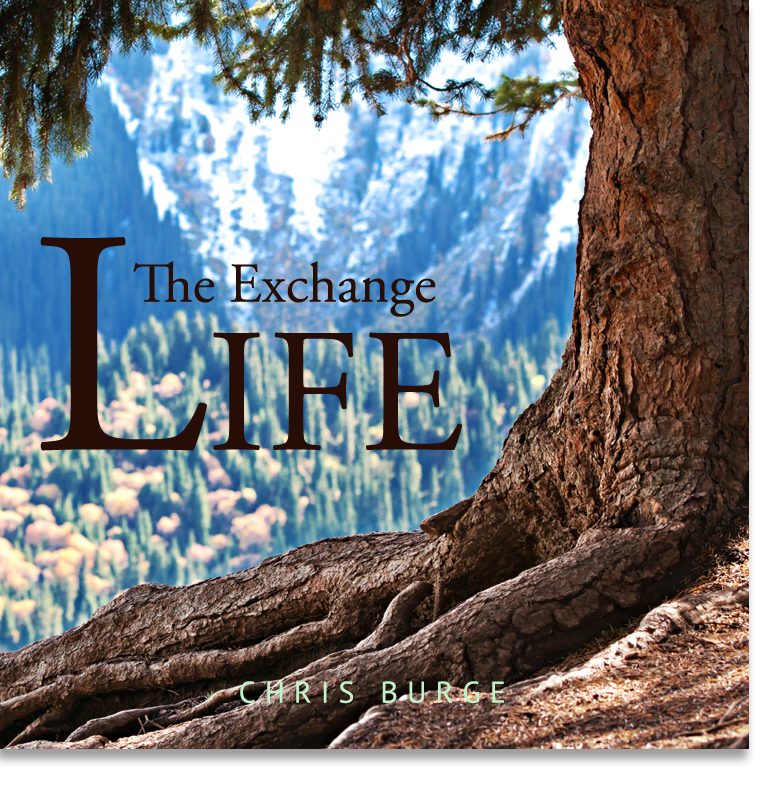 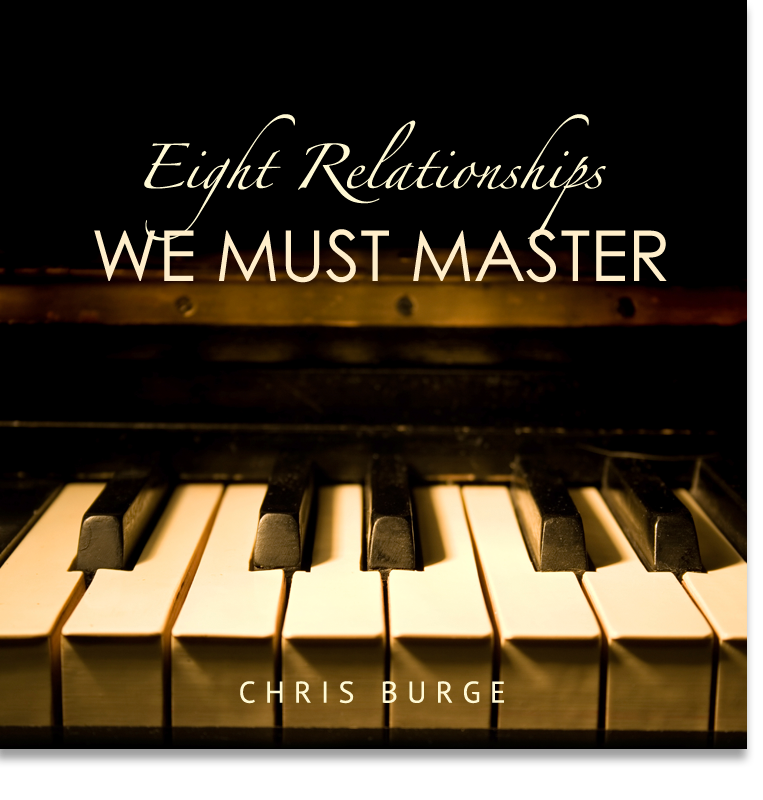 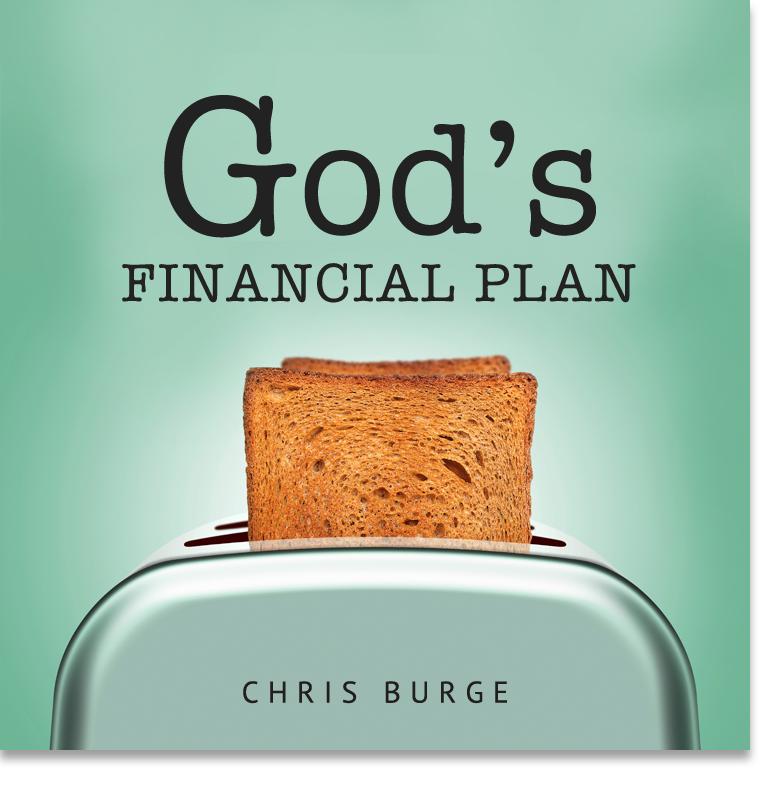 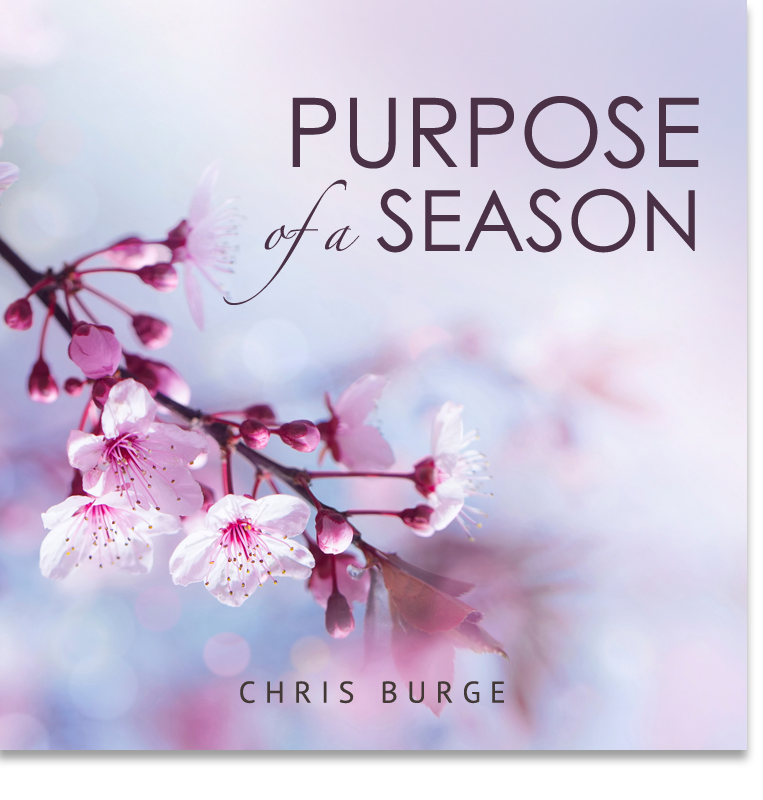 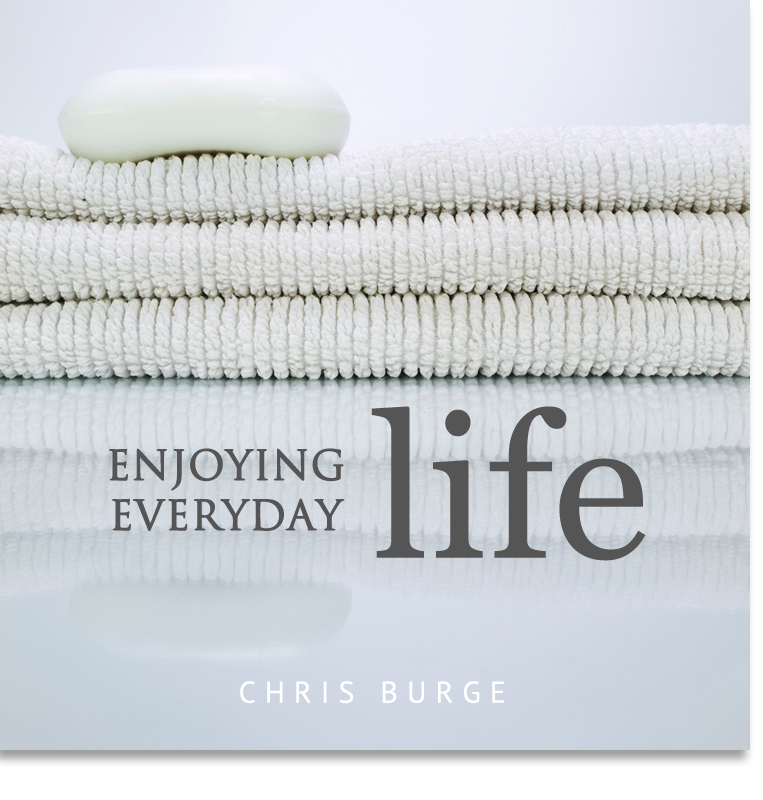 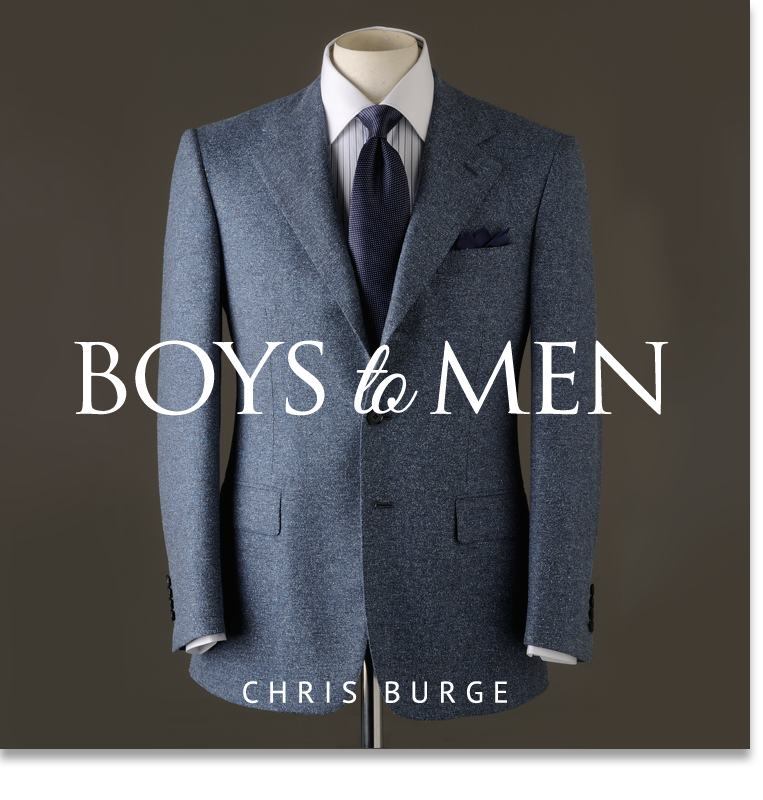 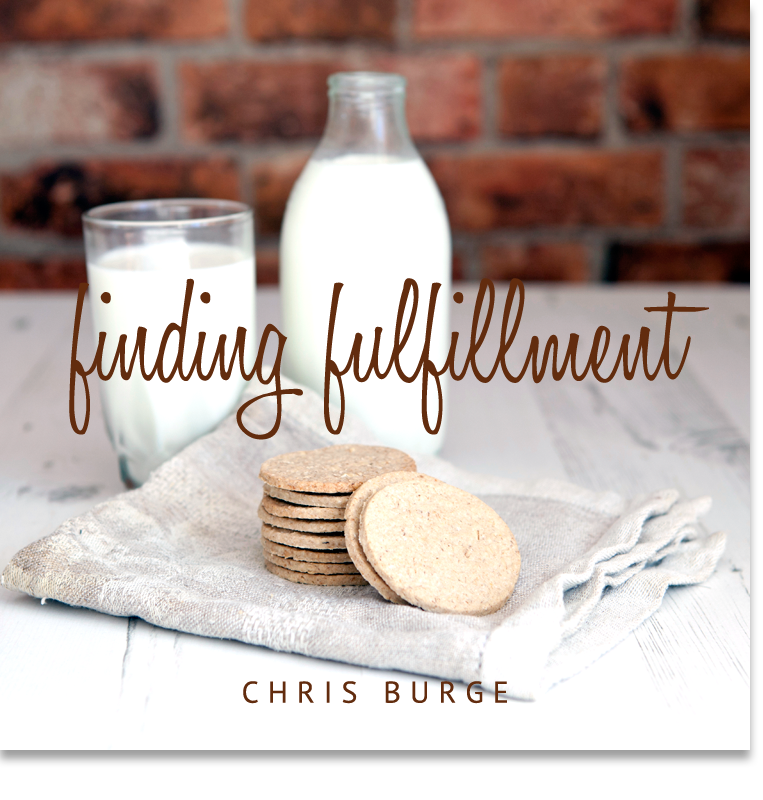 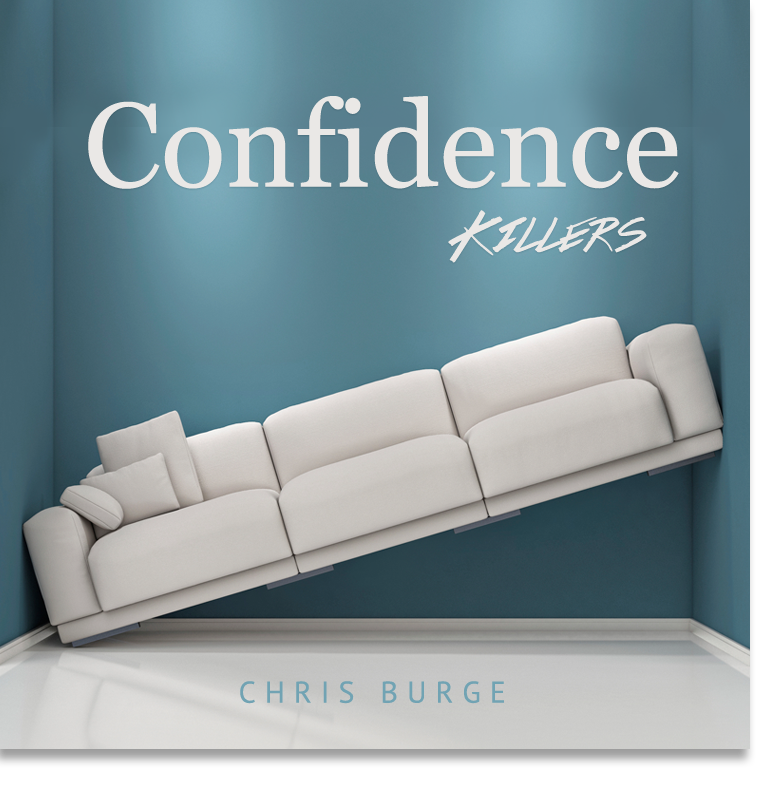 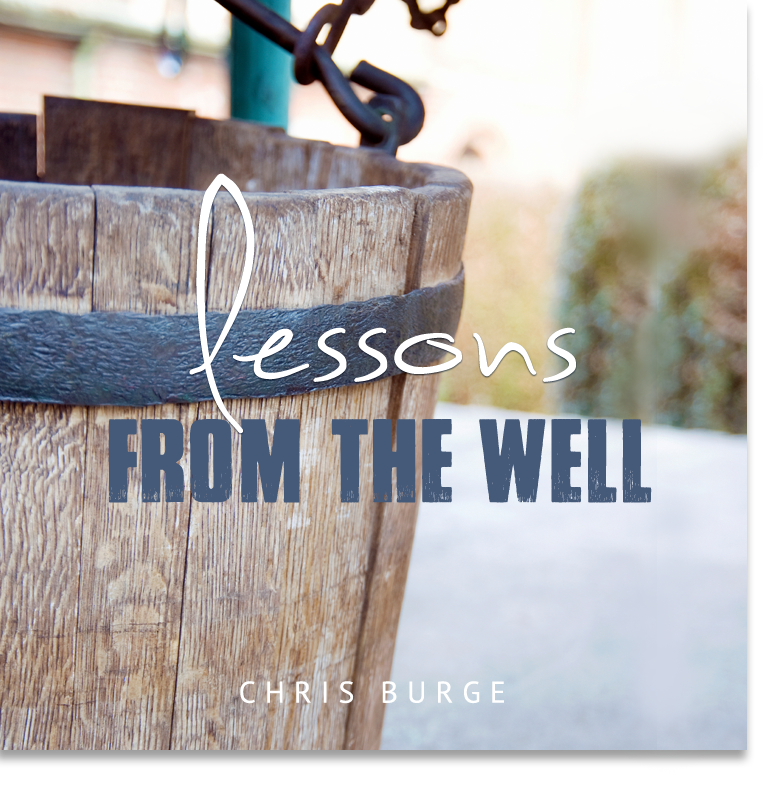 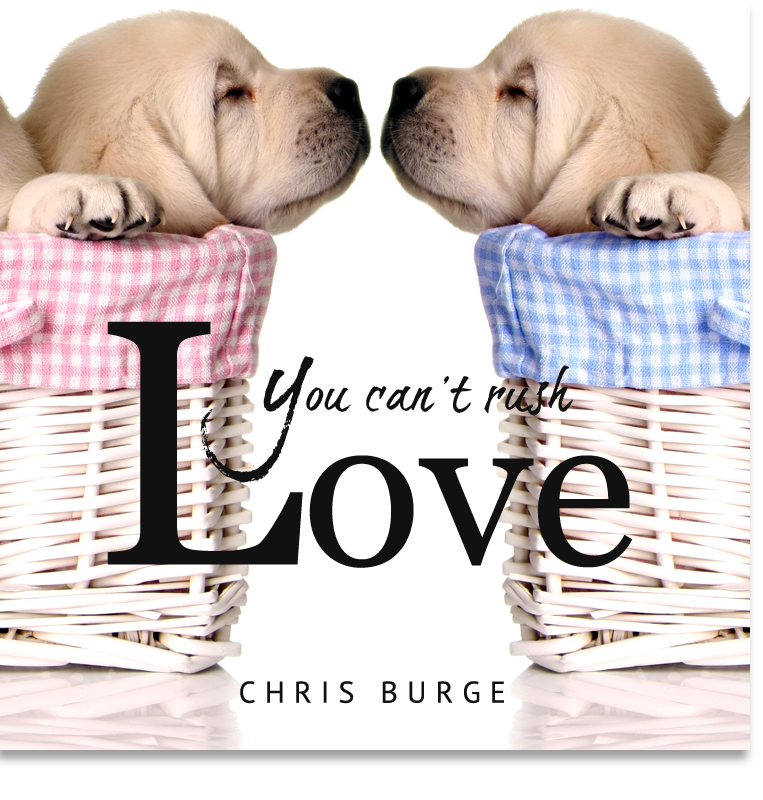 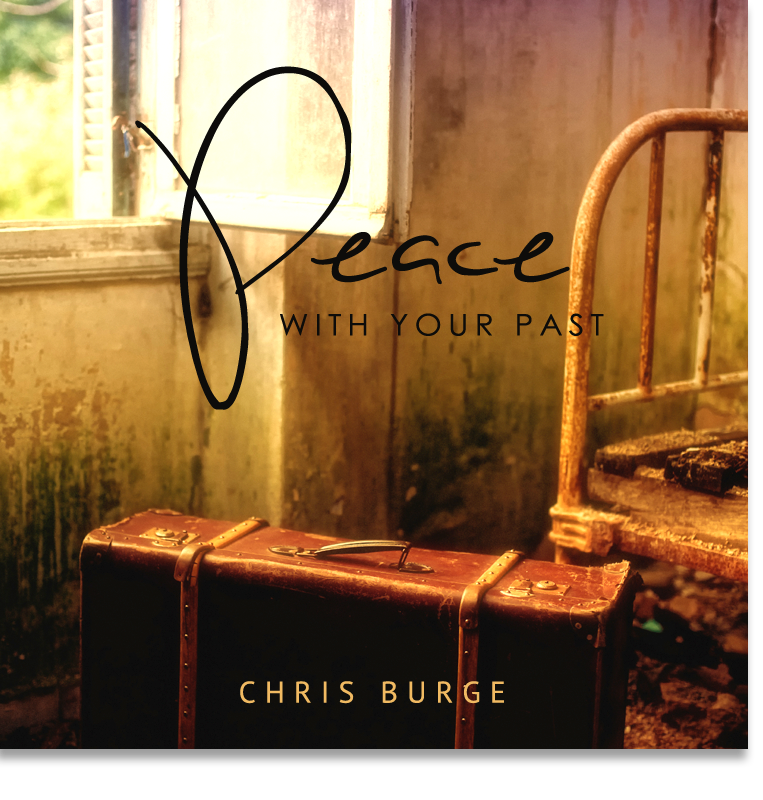 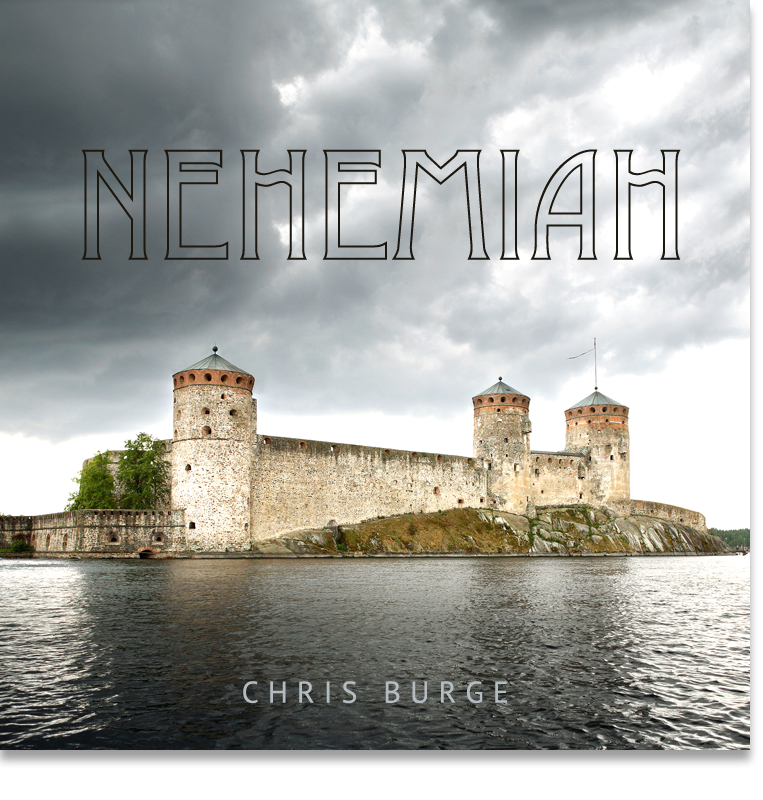 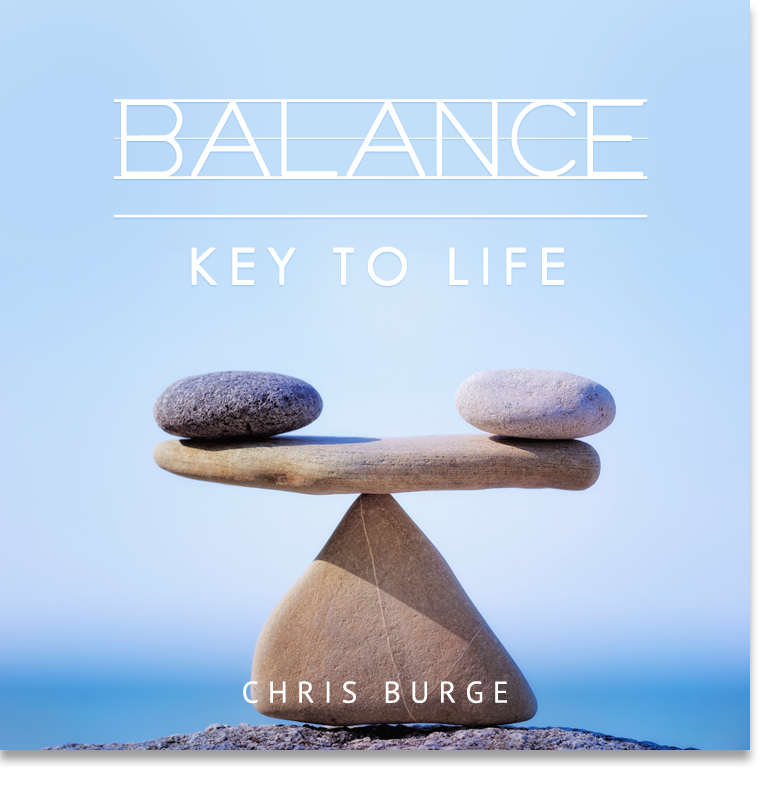 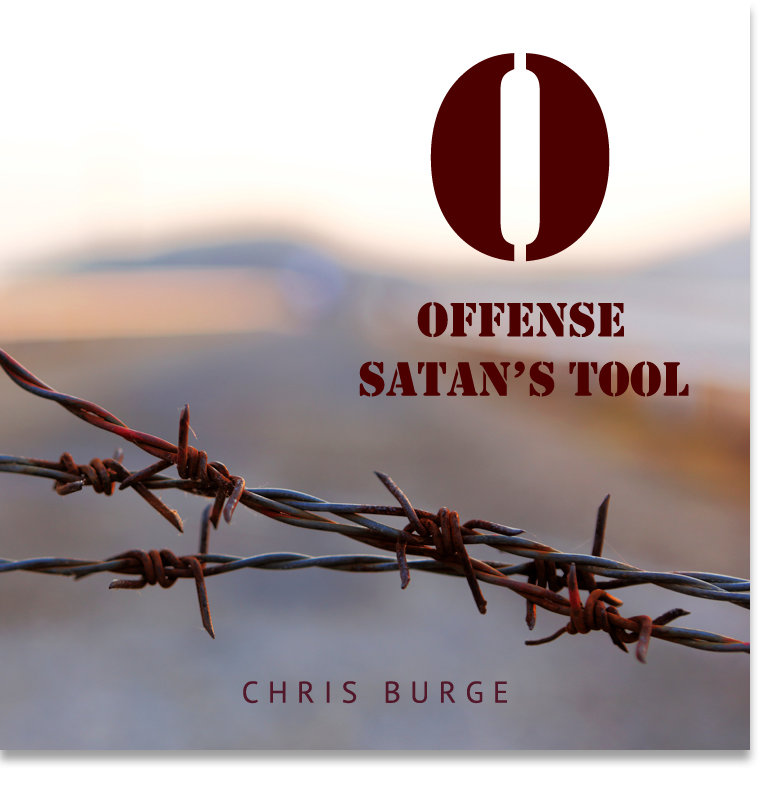 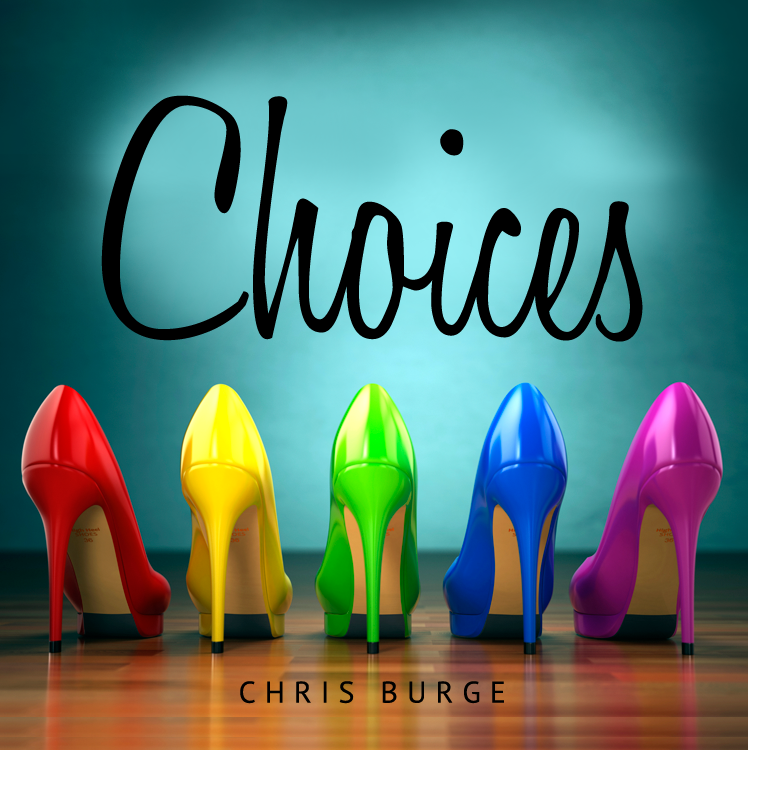 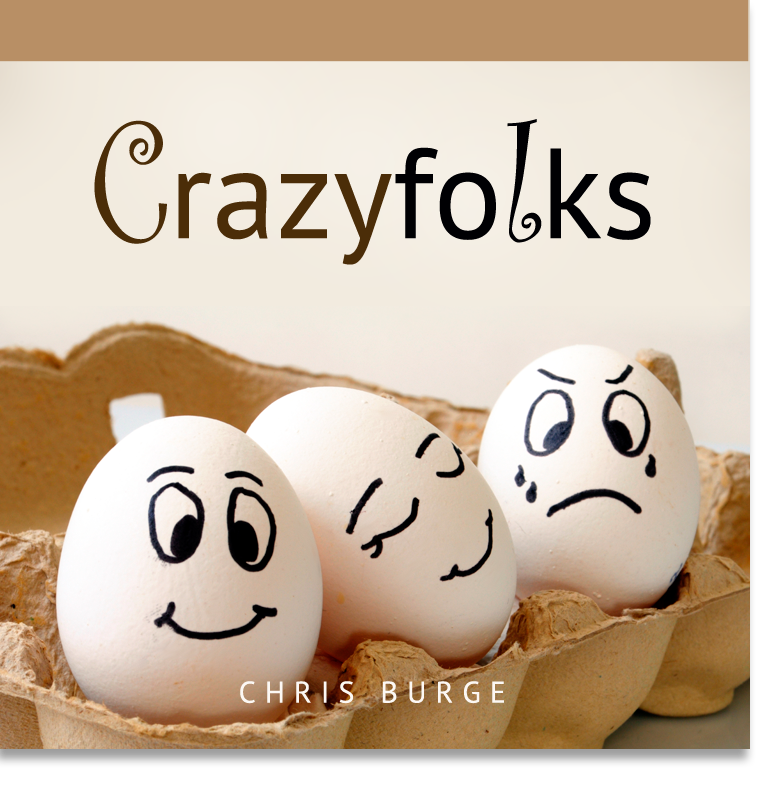 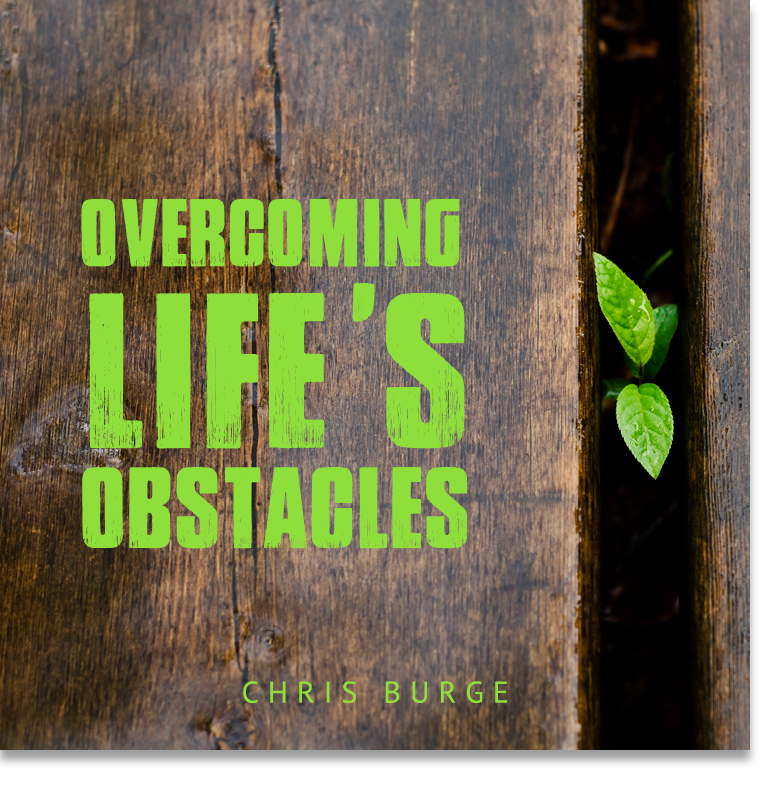 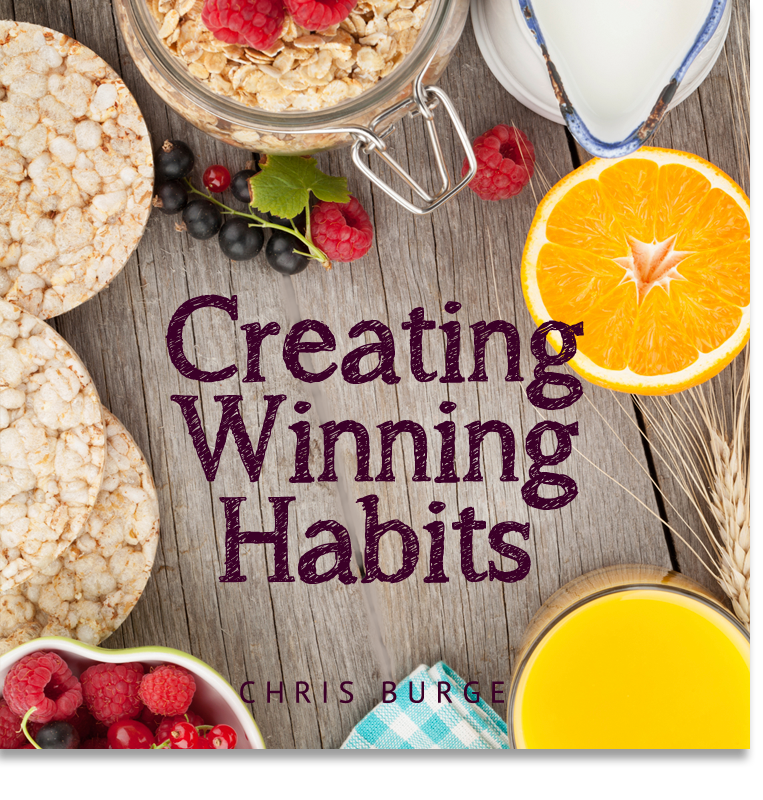 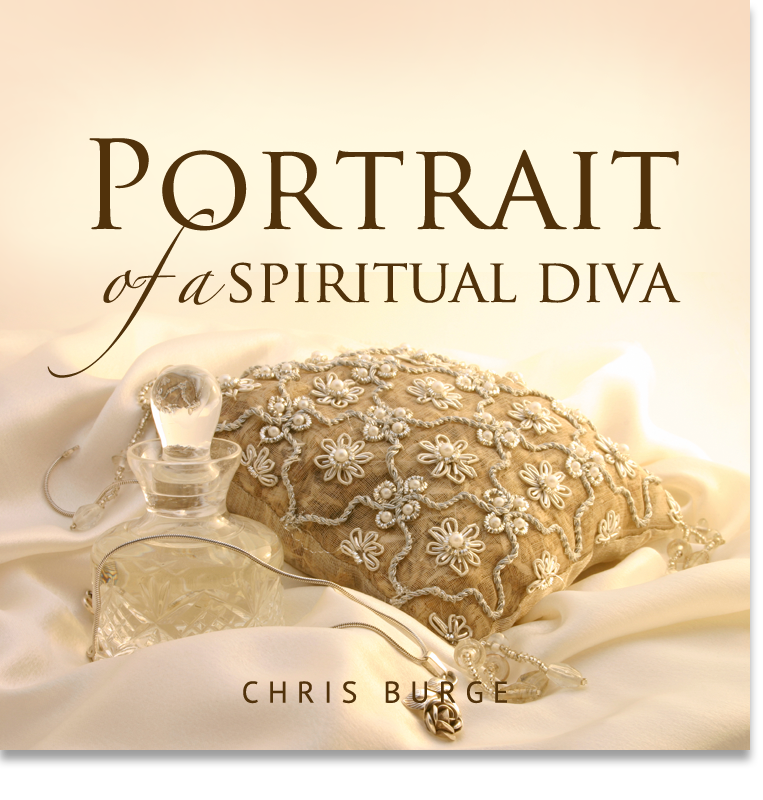 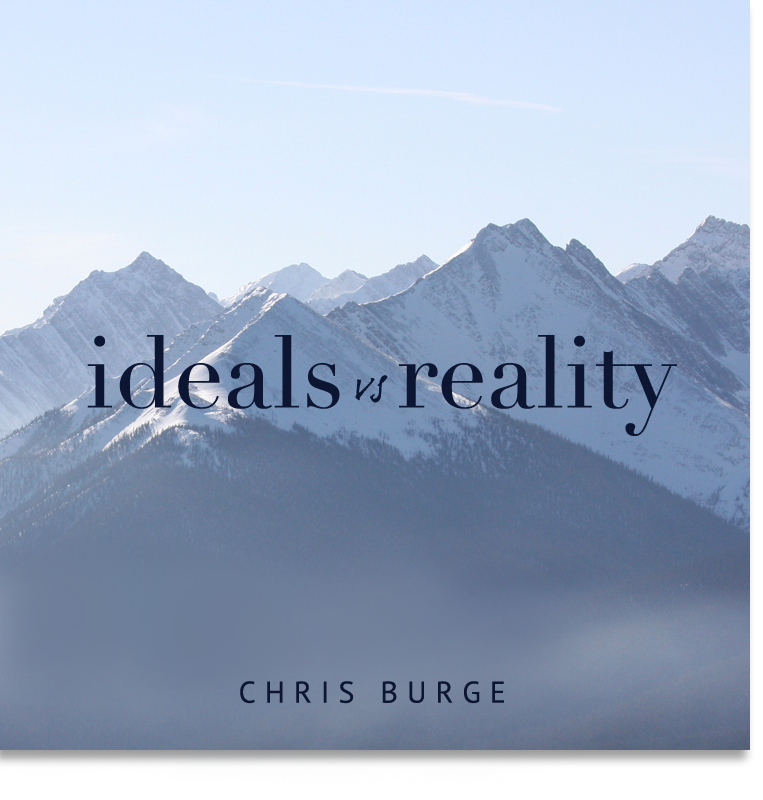 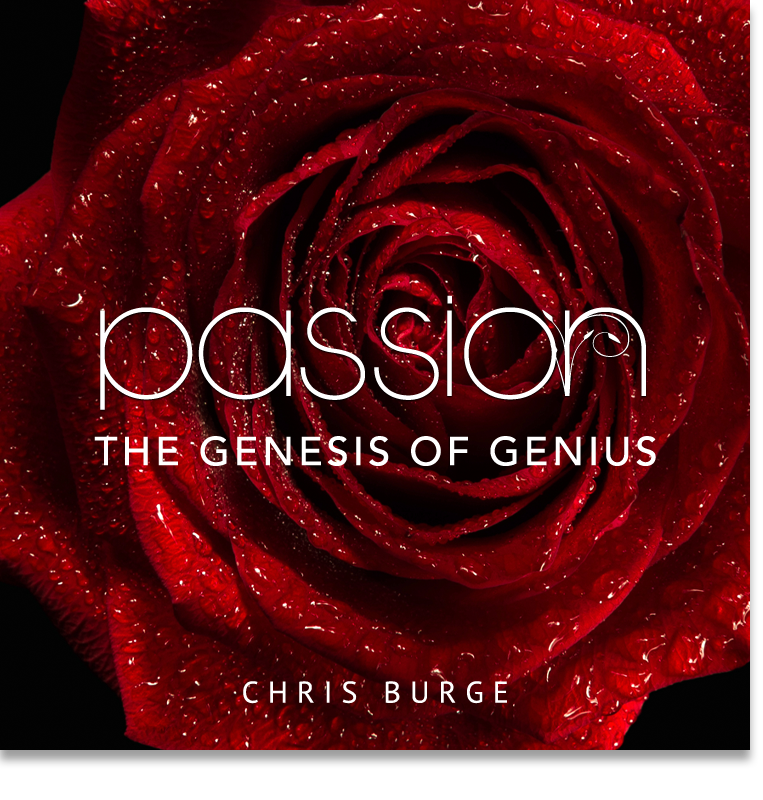 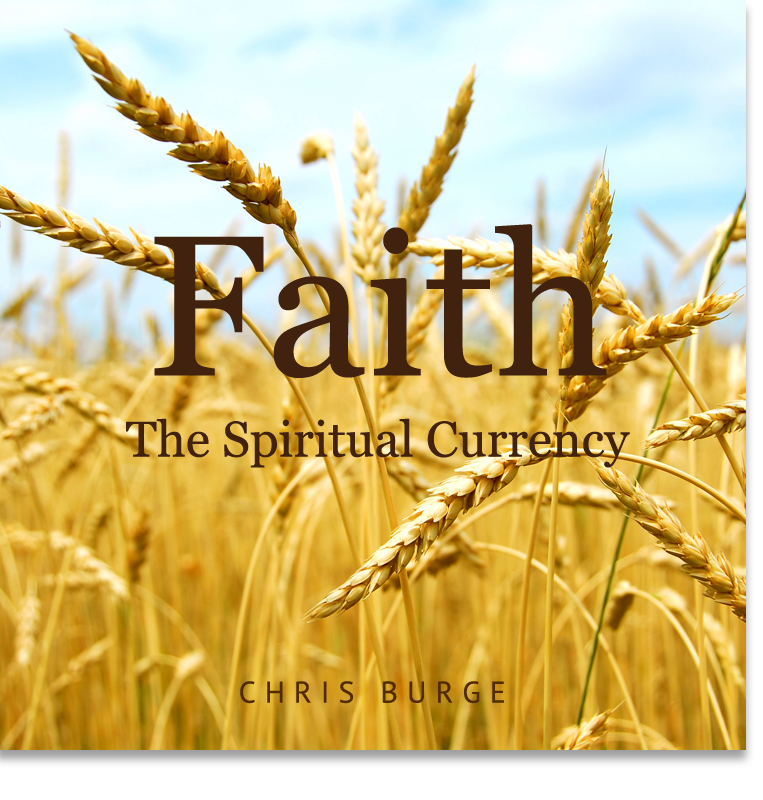 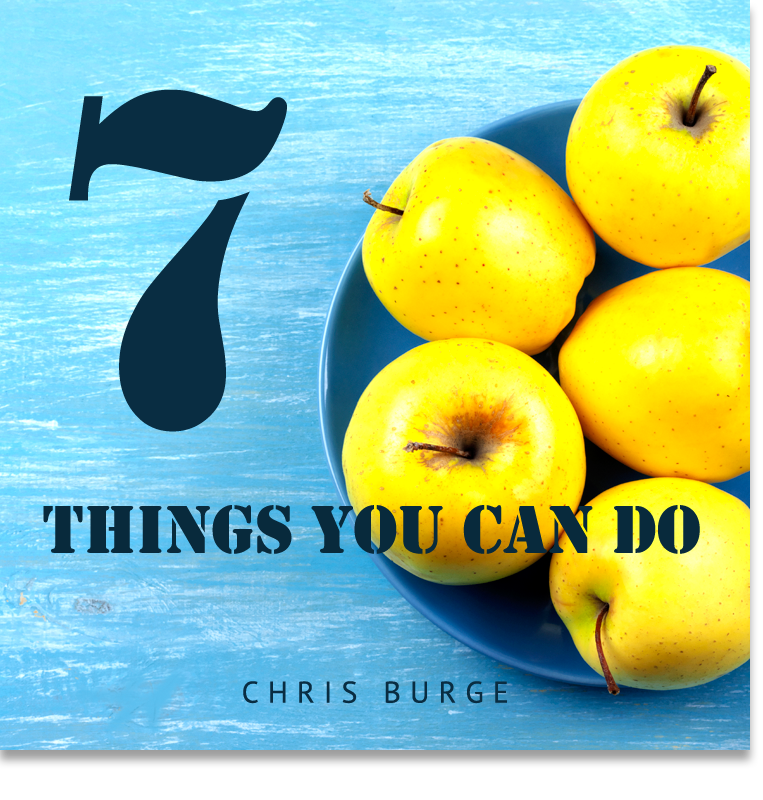 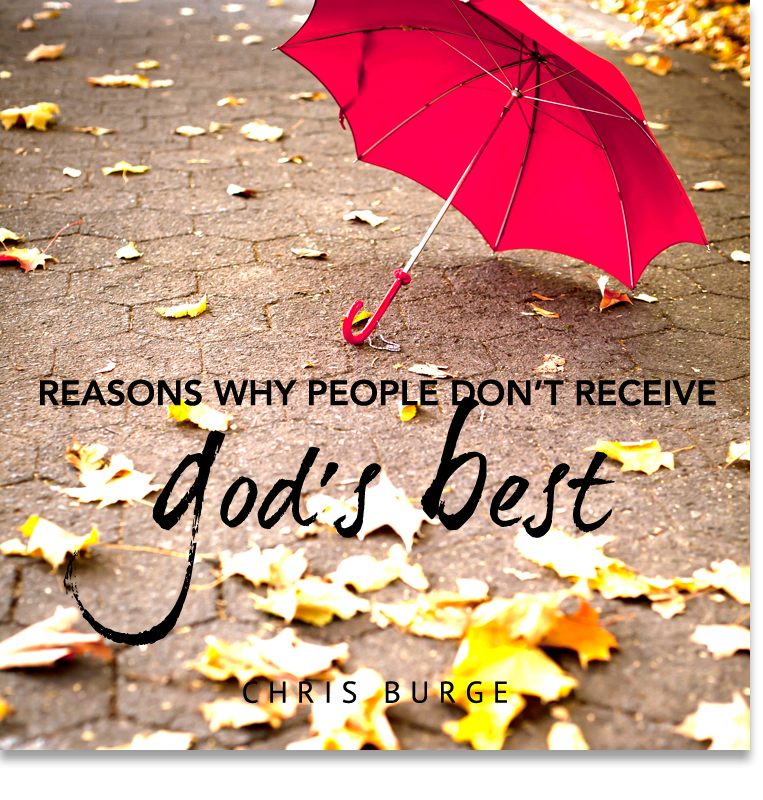 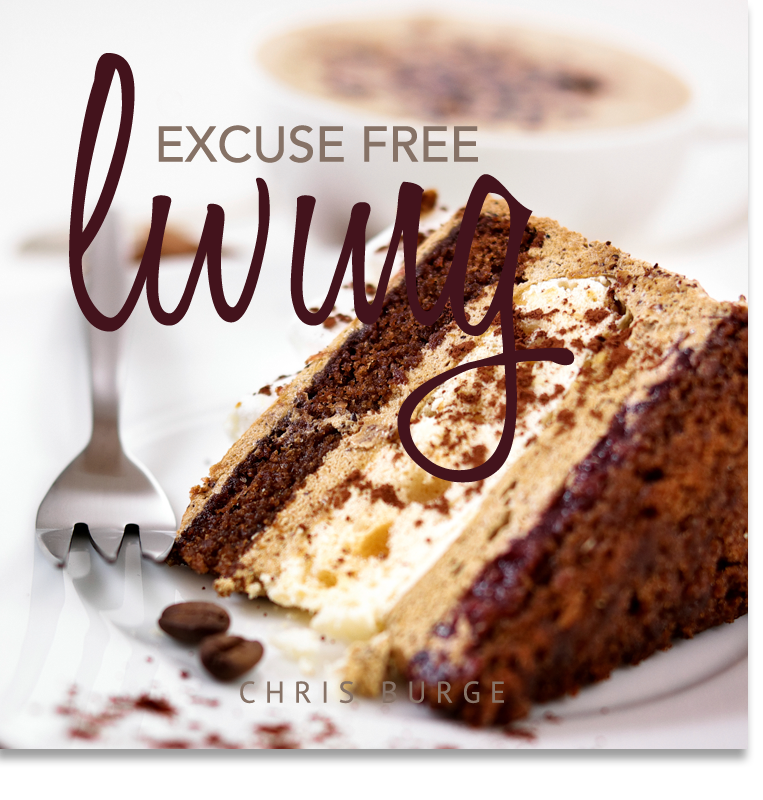 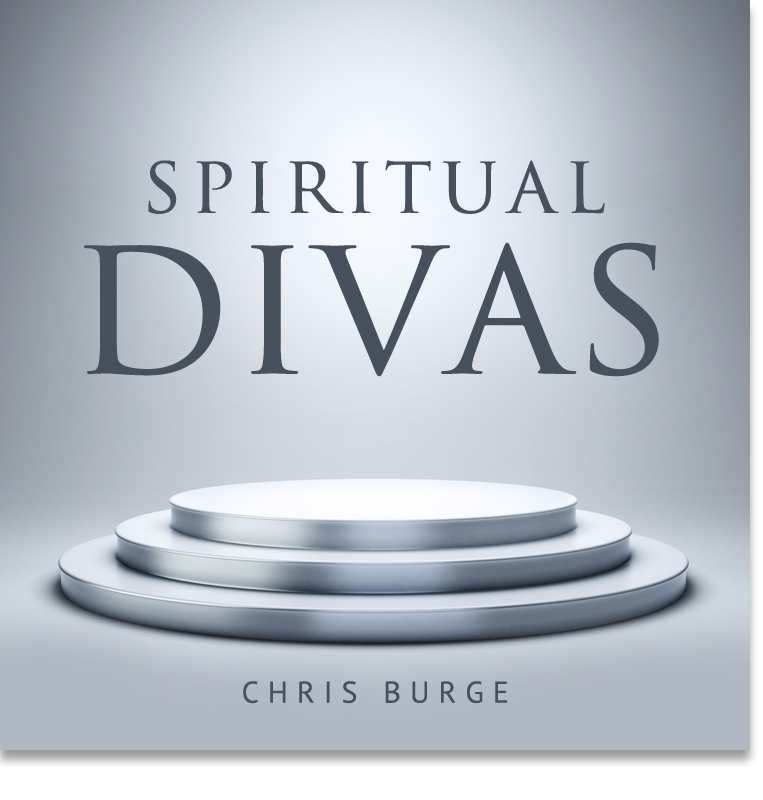 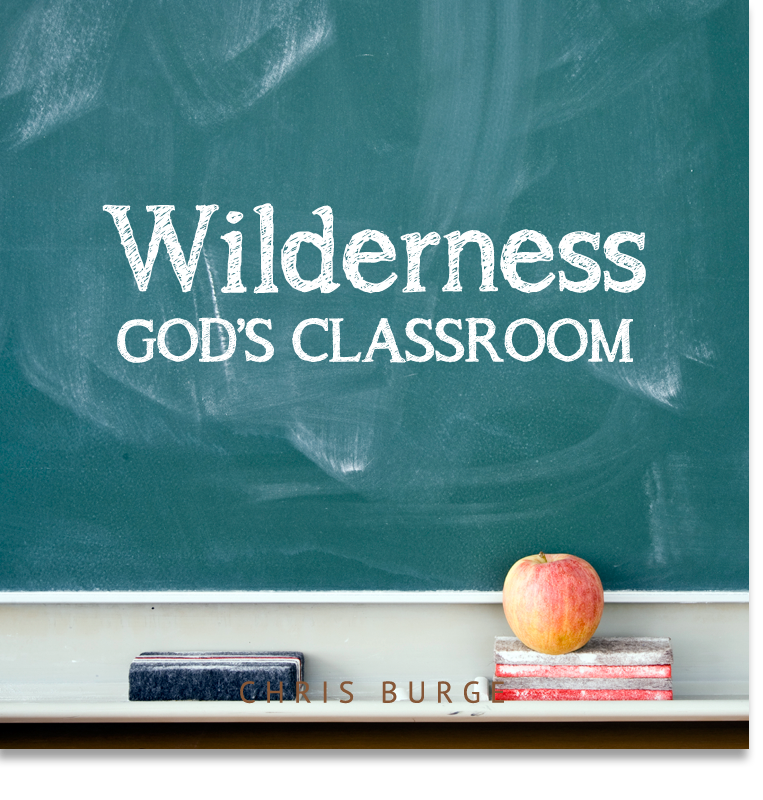 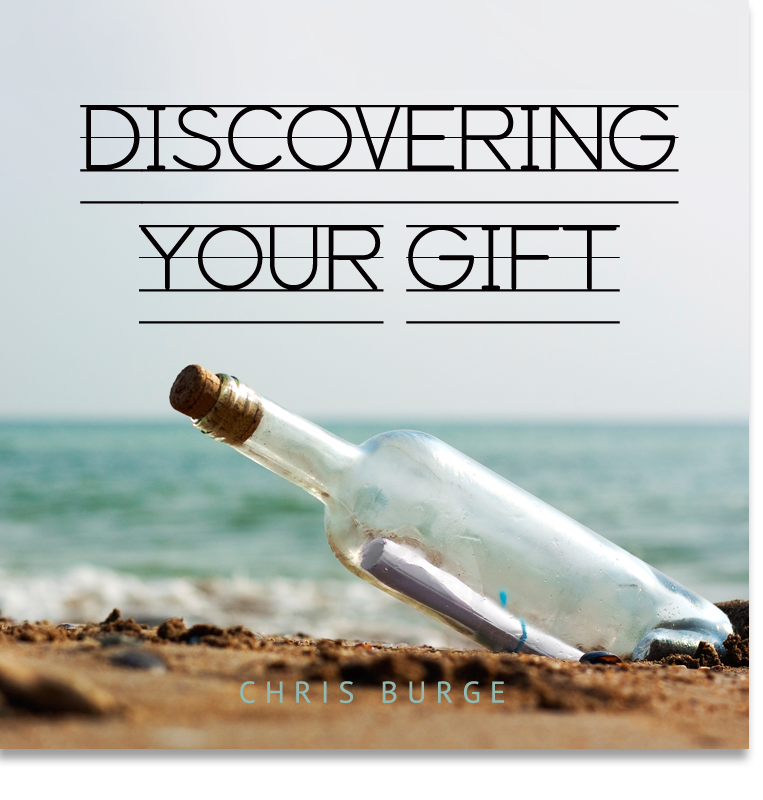 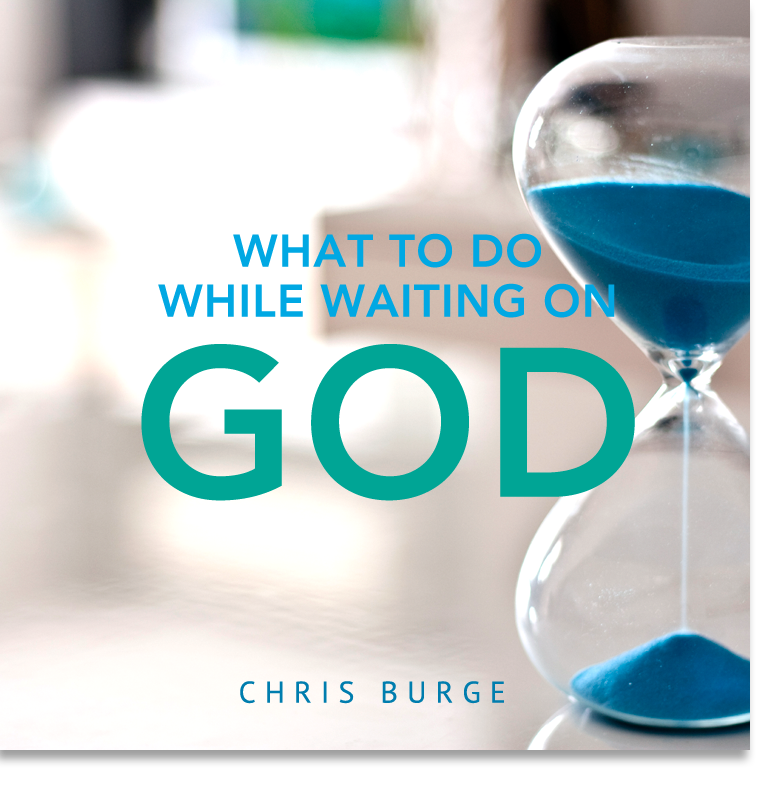 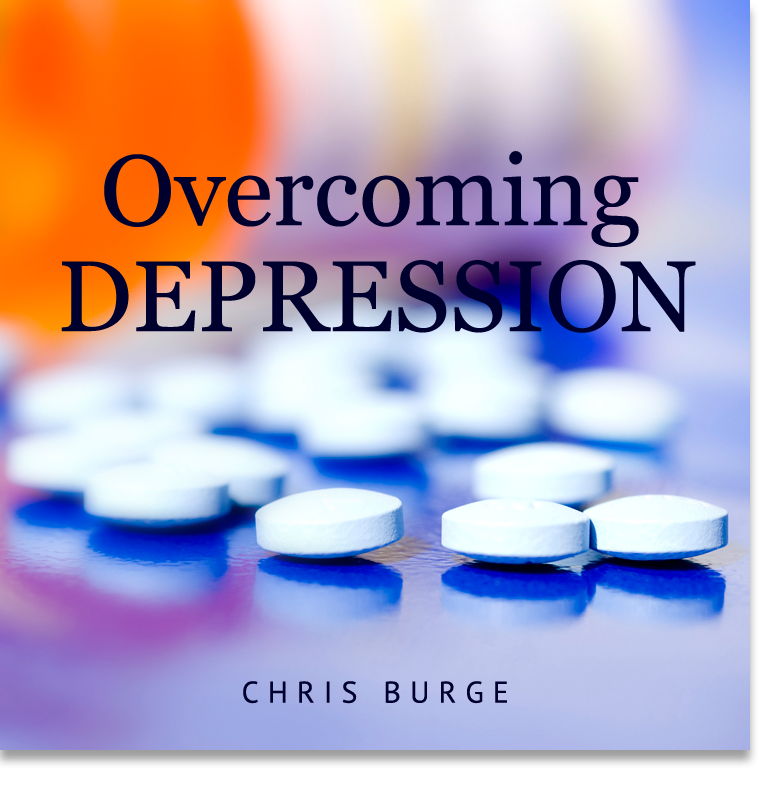 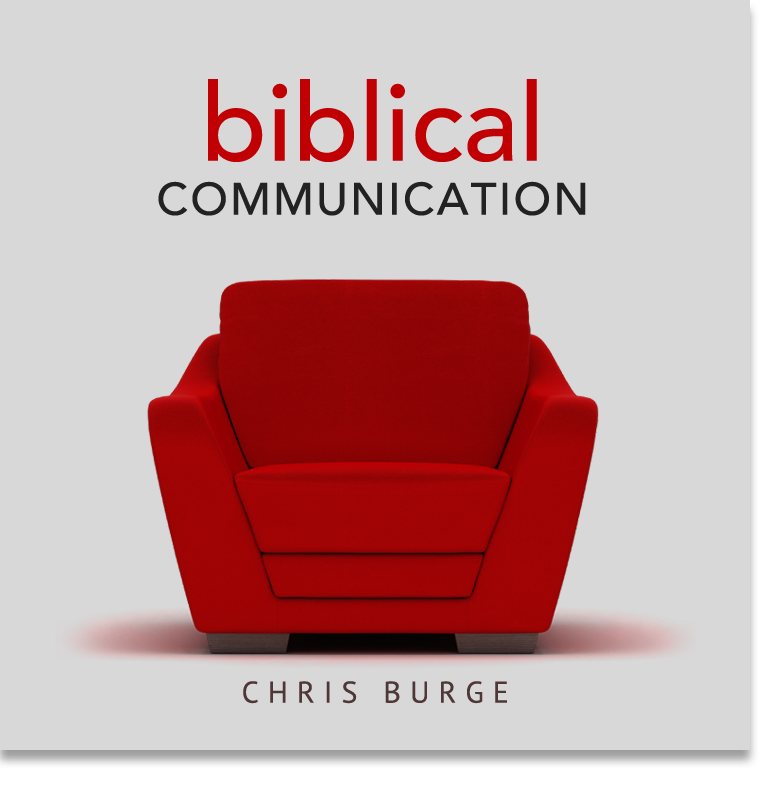 Through Chris Burge Ministries, I have developed a substantial number of teaching modules and workshops, which focus on Bible-based, practical wisdom for dealing with a number of common life issues. 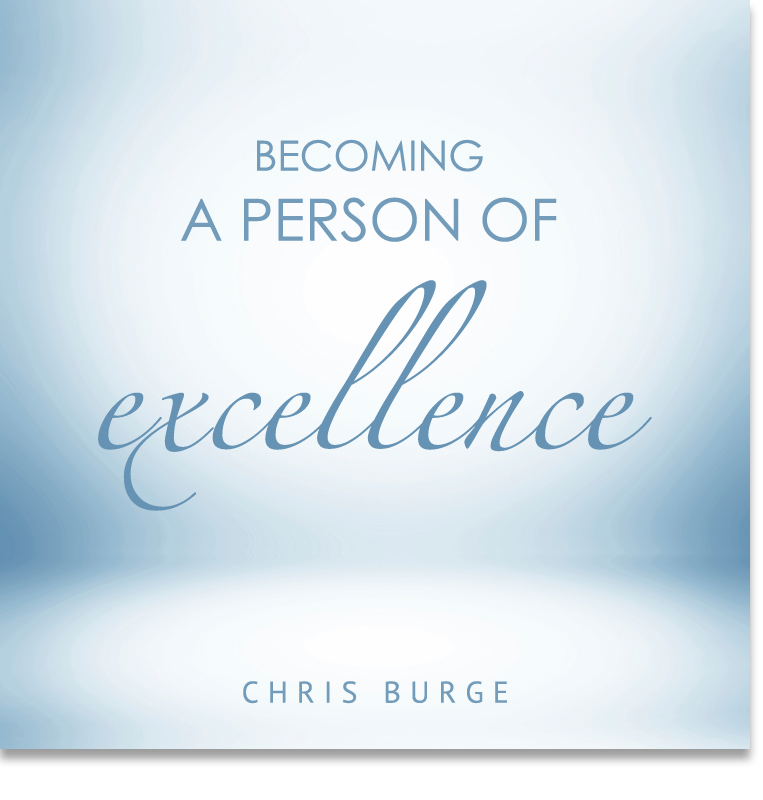 AT THE EXPERIENCE WHERE WE endeavor to provide a safe place for people to grow.